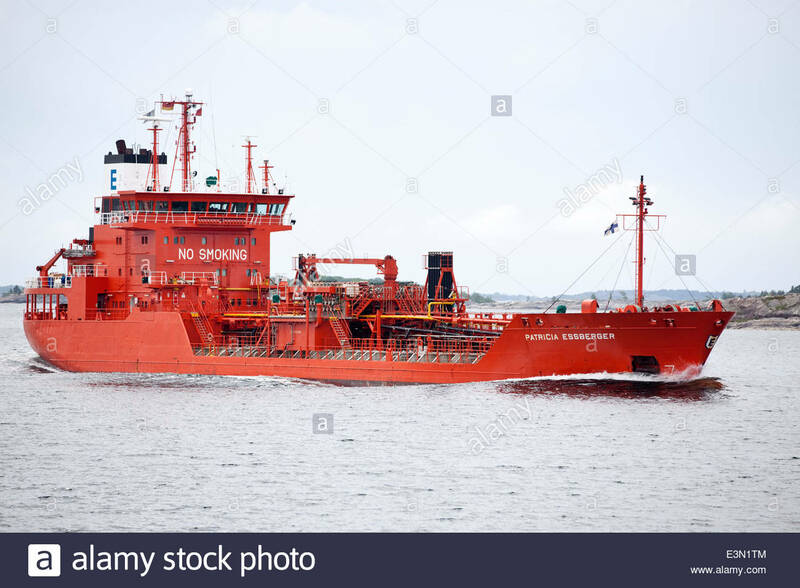 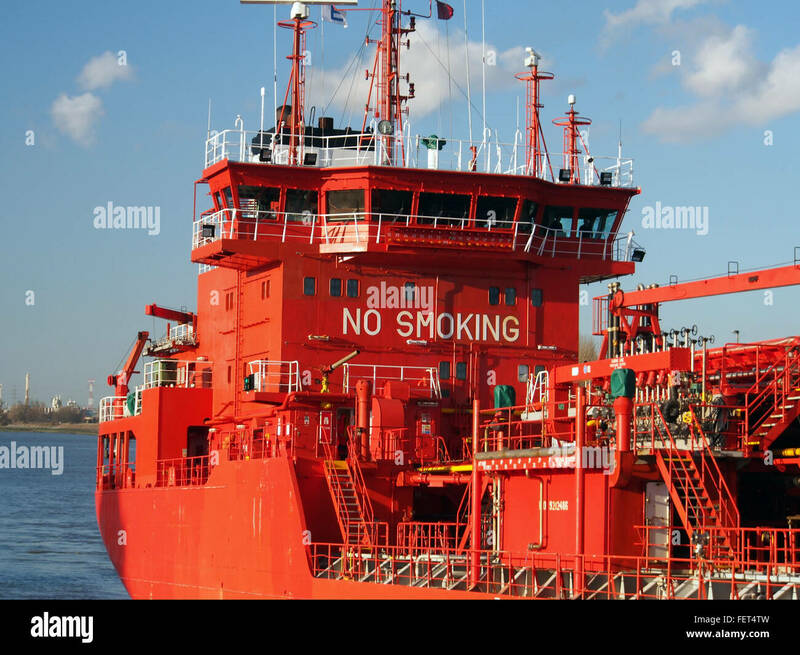 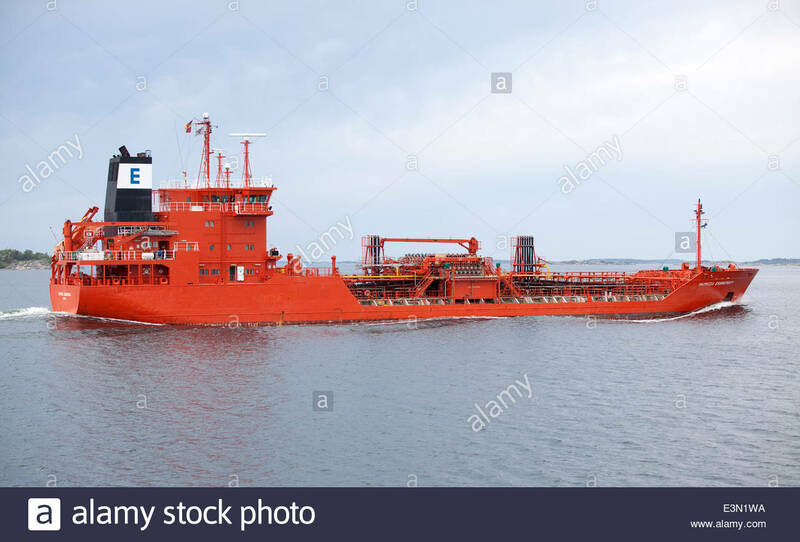 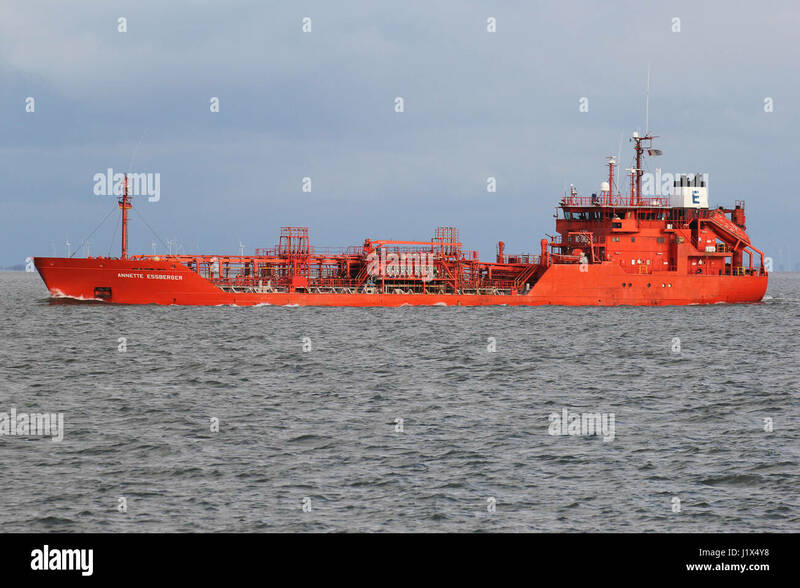 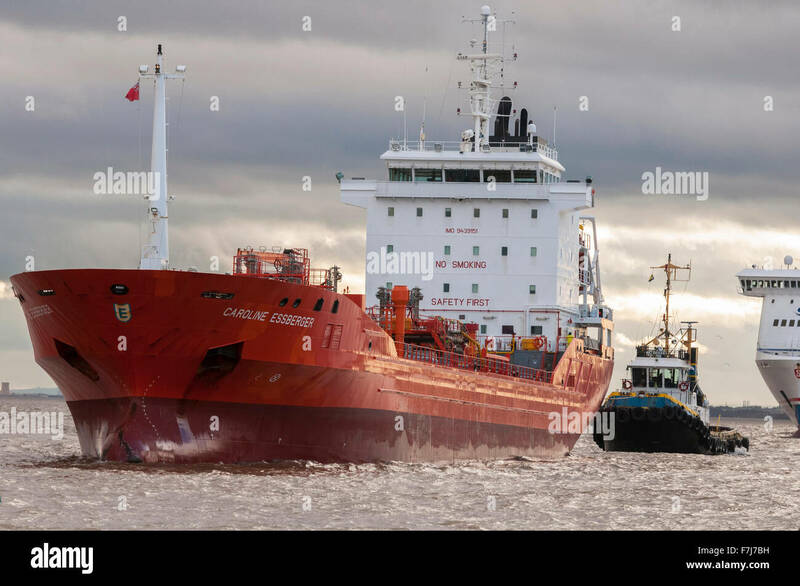 The oil and chemical tanker ship the Caroline Essberger from Holland in the river Mersey. 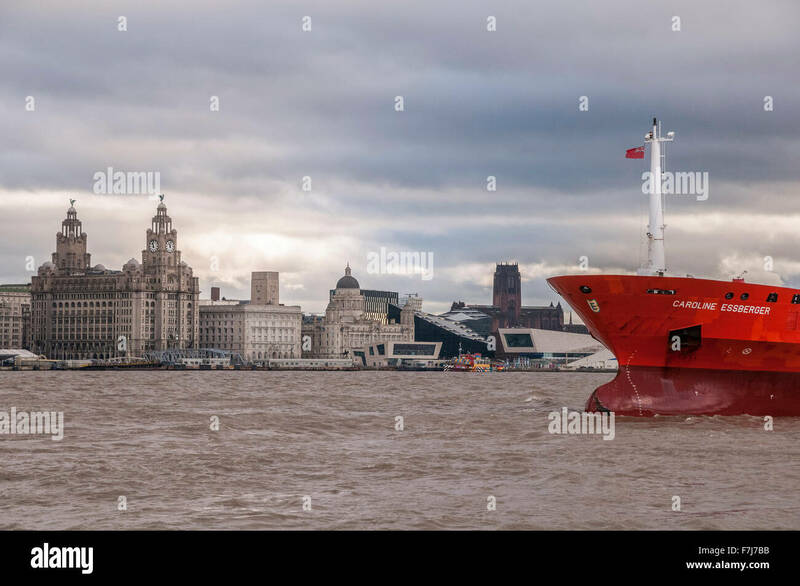 The Royal Liver building in the background. 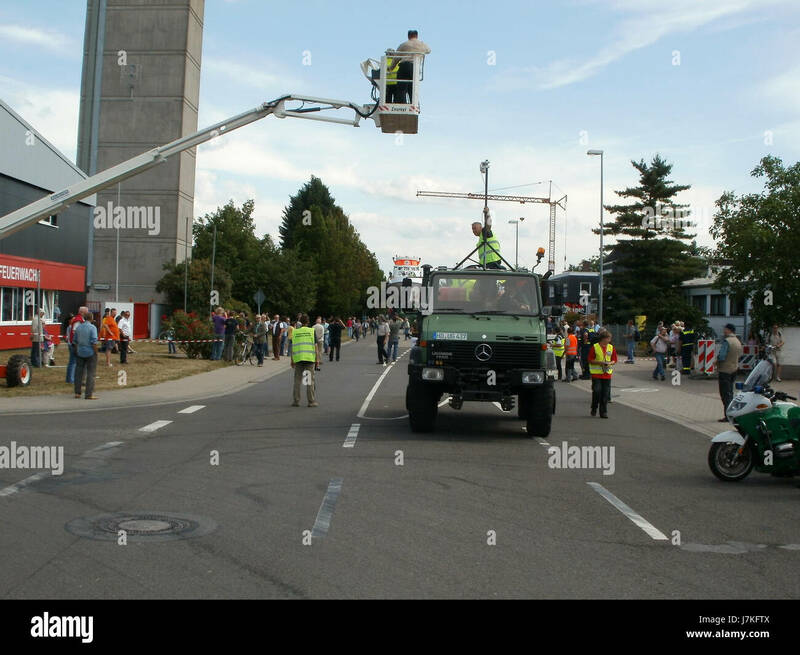 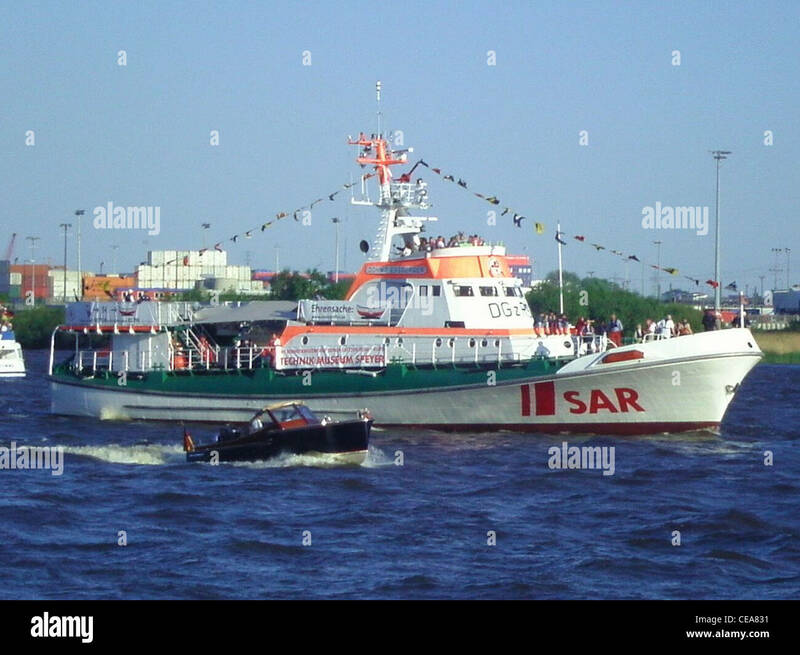 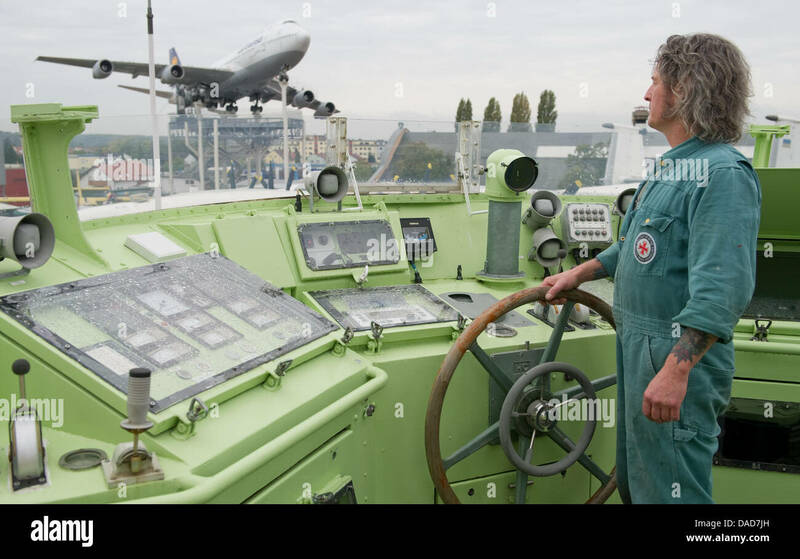 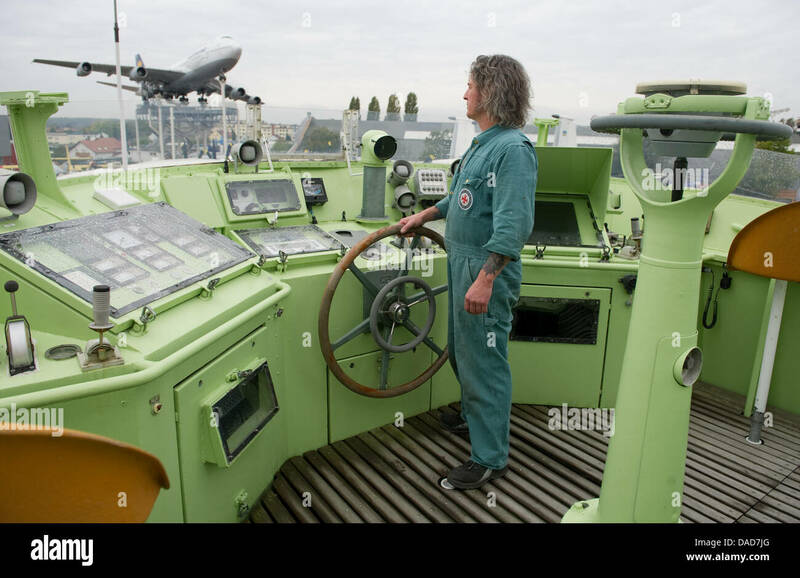 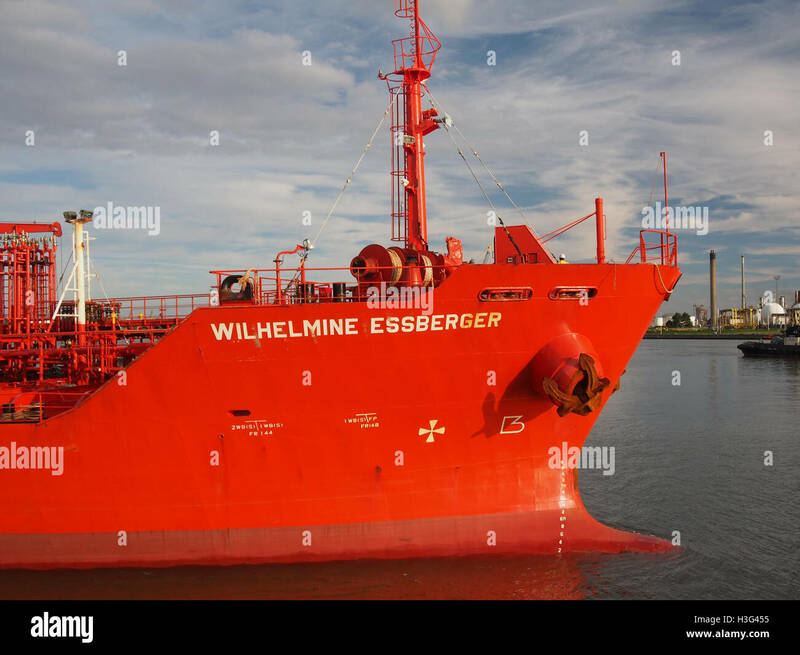 Hamburg, Germany Essberger, the rescue cruiser John T.
The tanker Ursula Essberger reaches the port of Rotterdam on 27 July 2018. 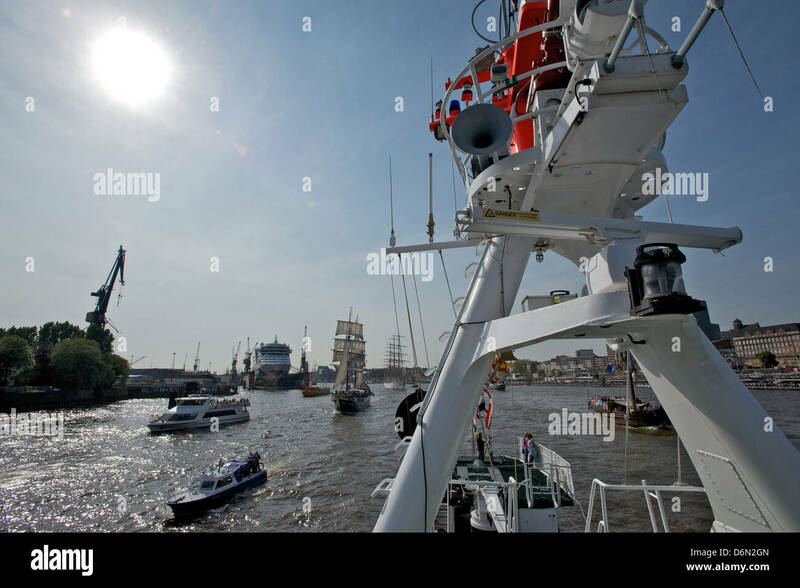 ANNETTE ESSBERGER on the river Elbe. 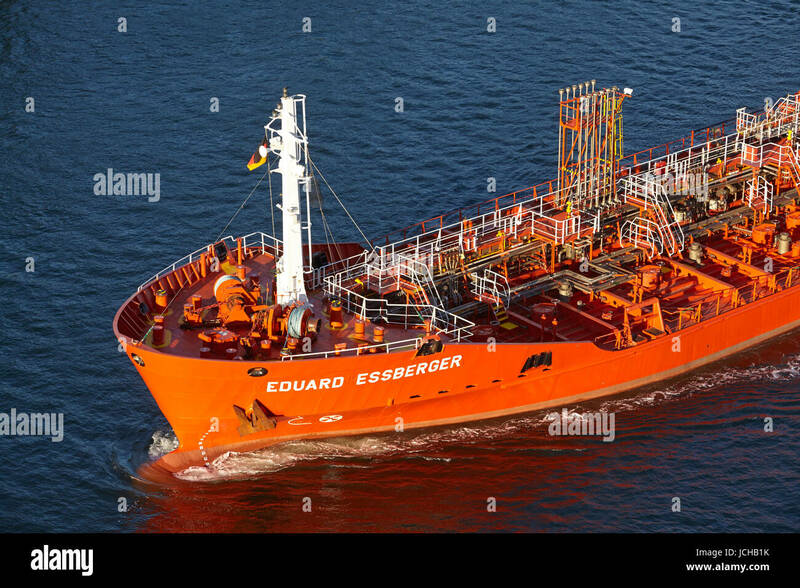 Essberger Tankers is a leading operator of chemical tankers within Europe. 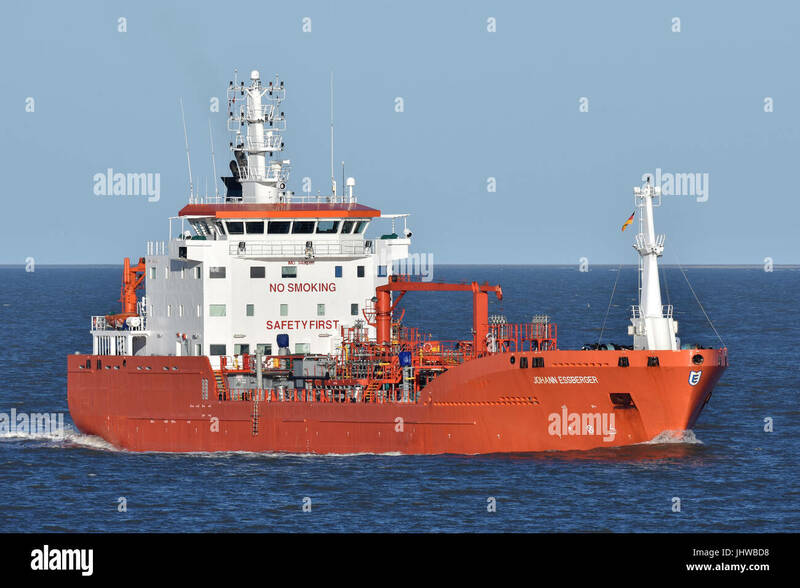 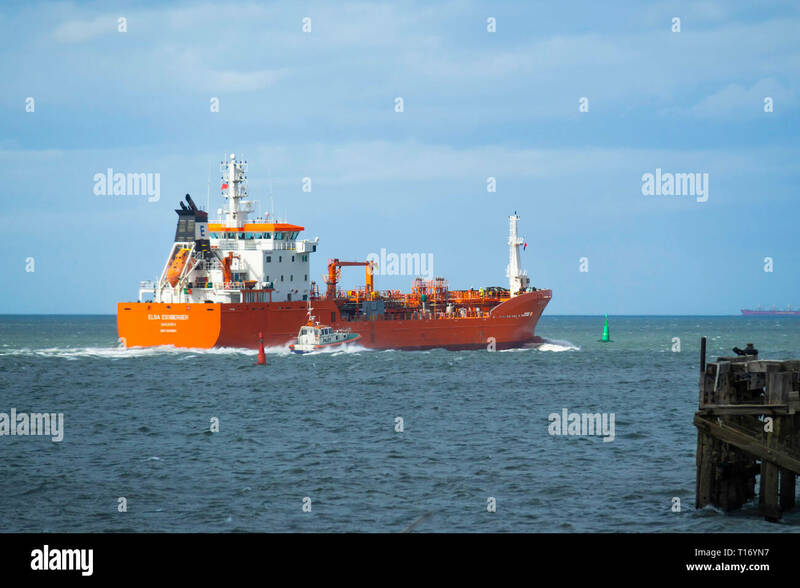 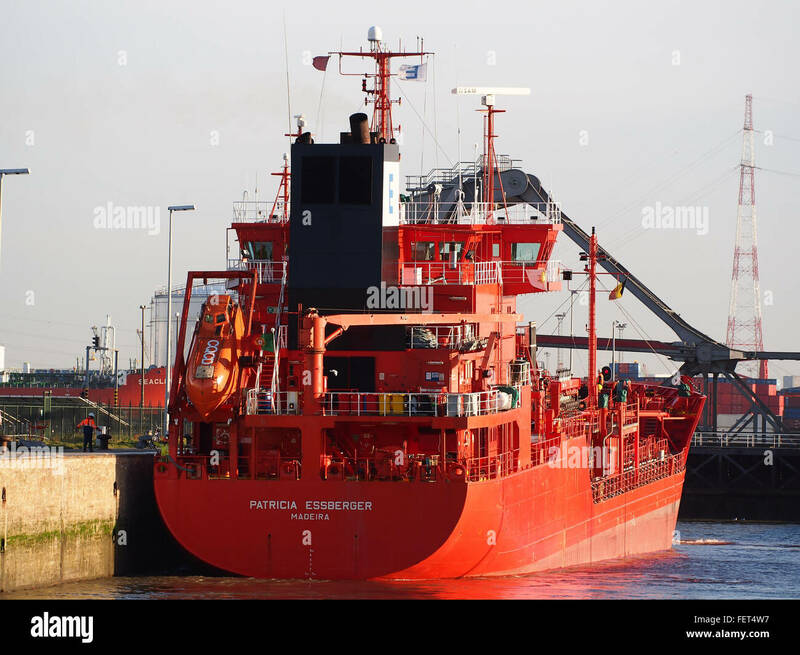 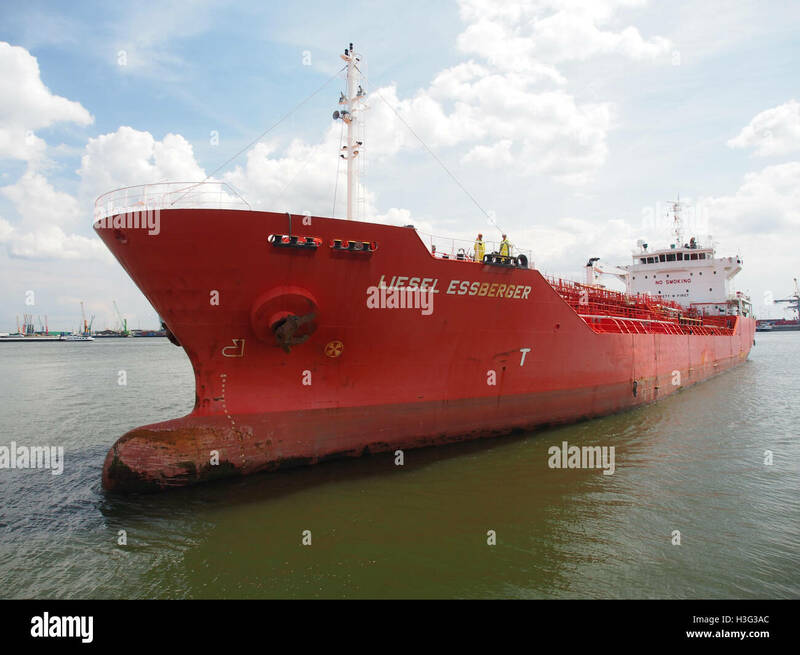 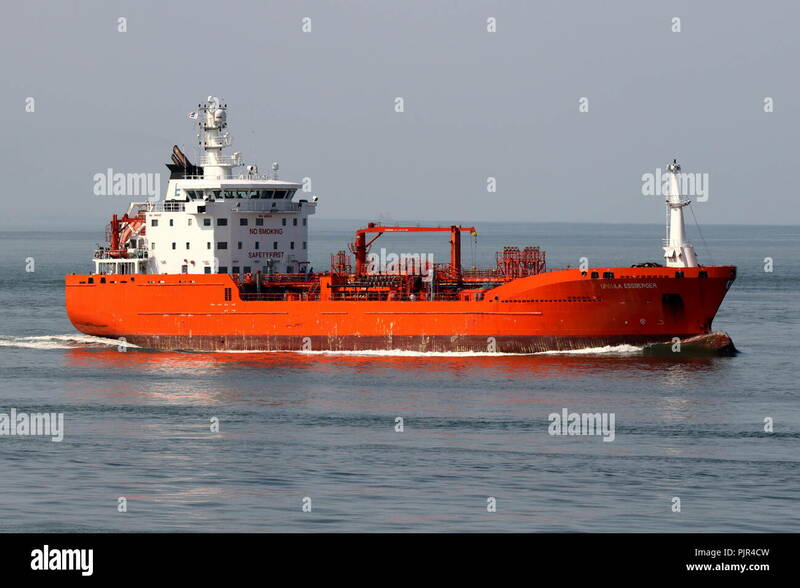 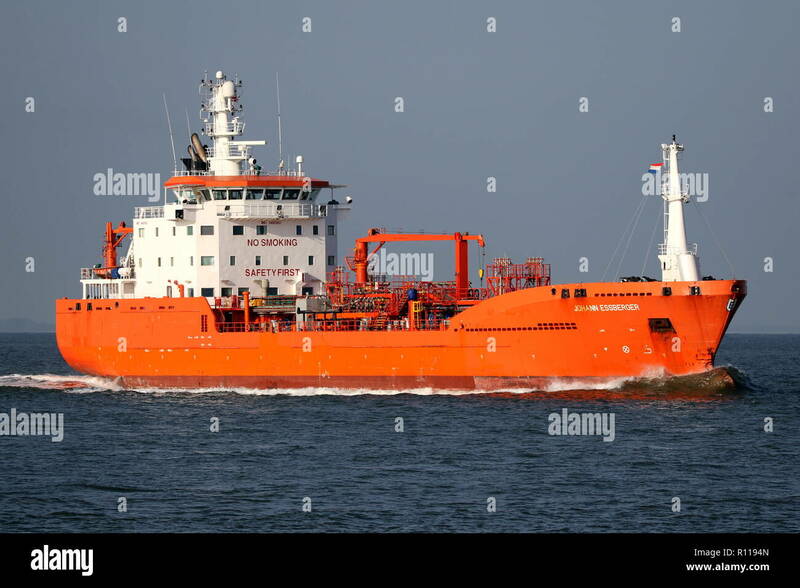 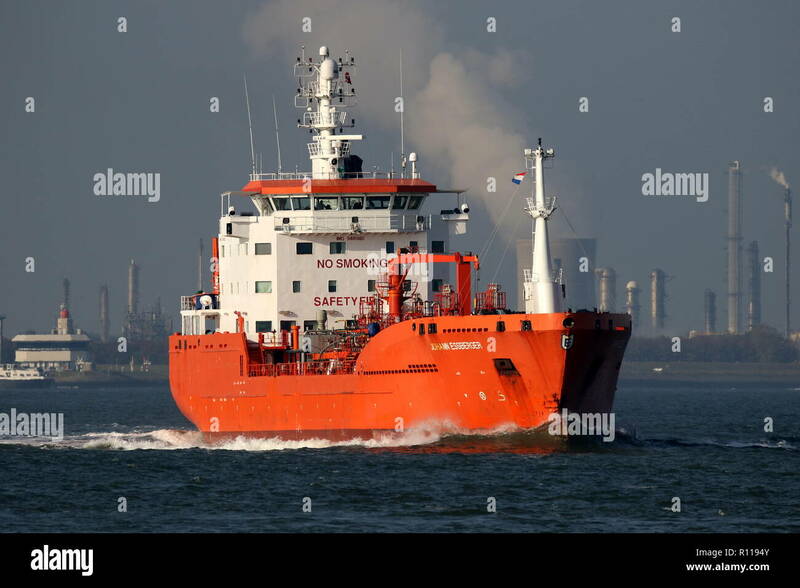 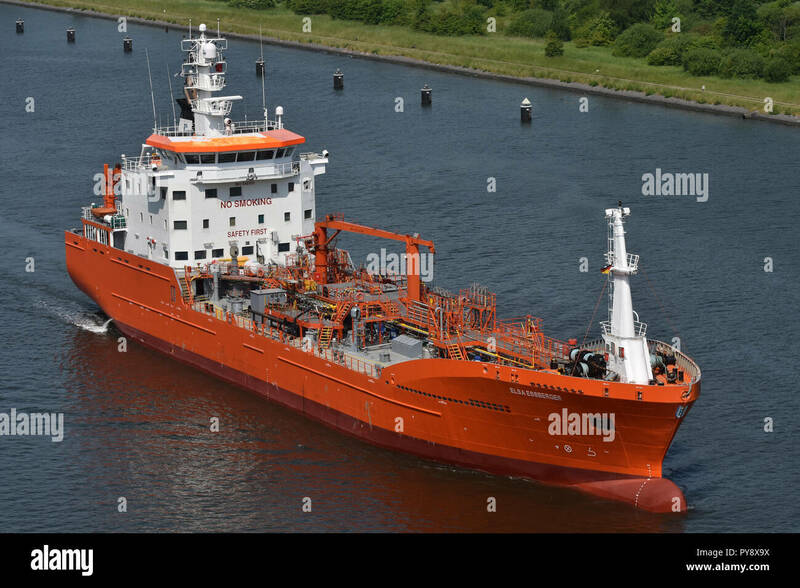 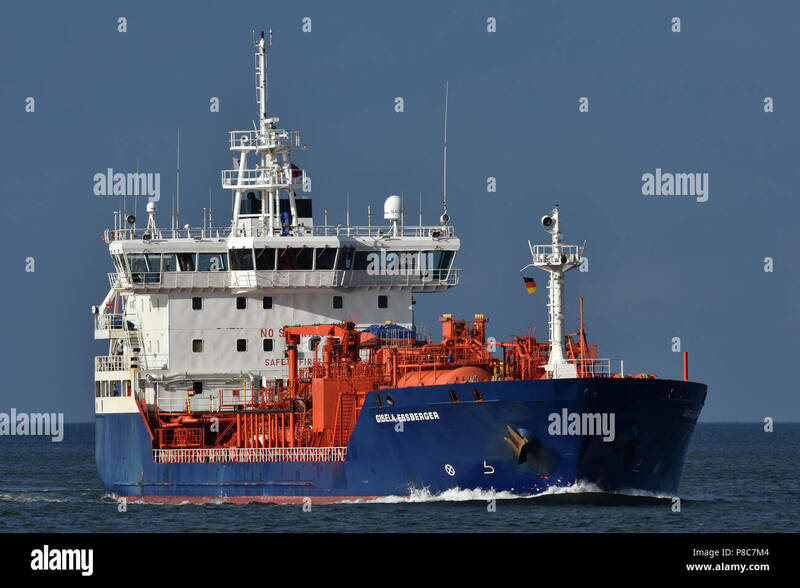 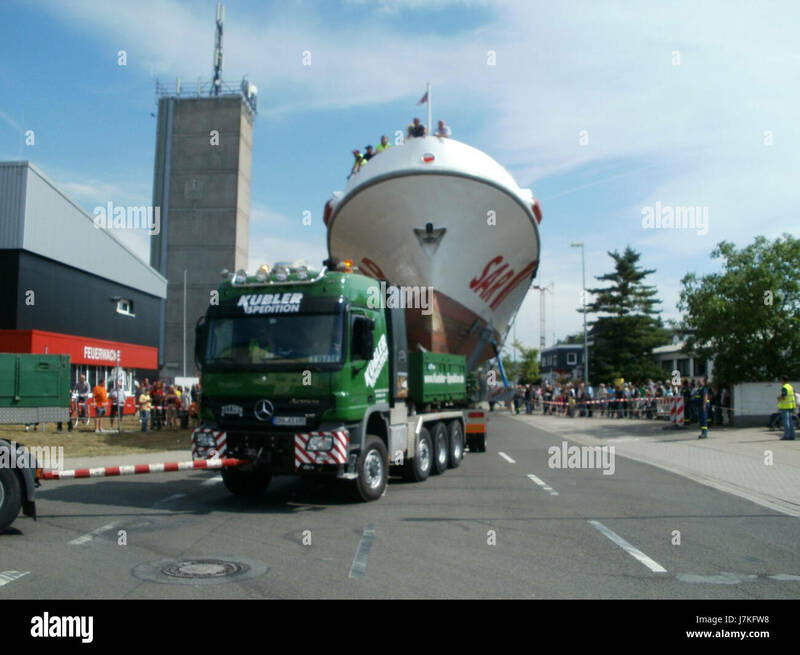 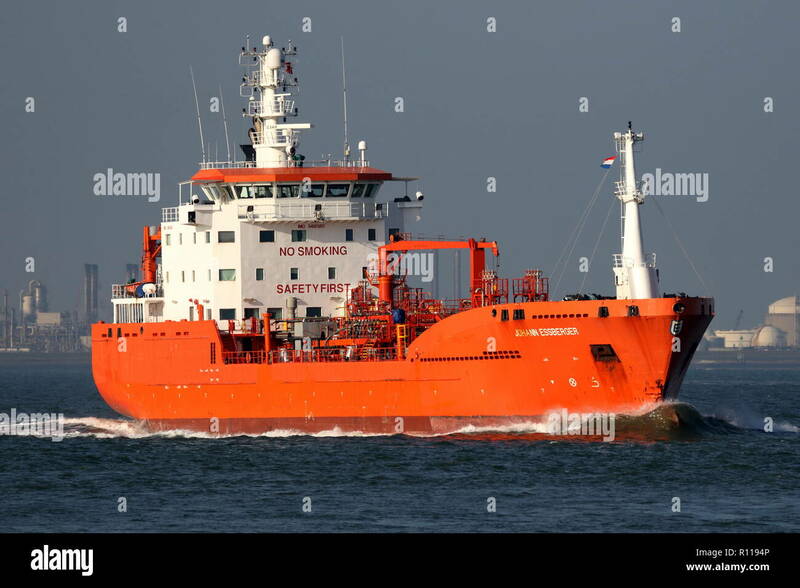 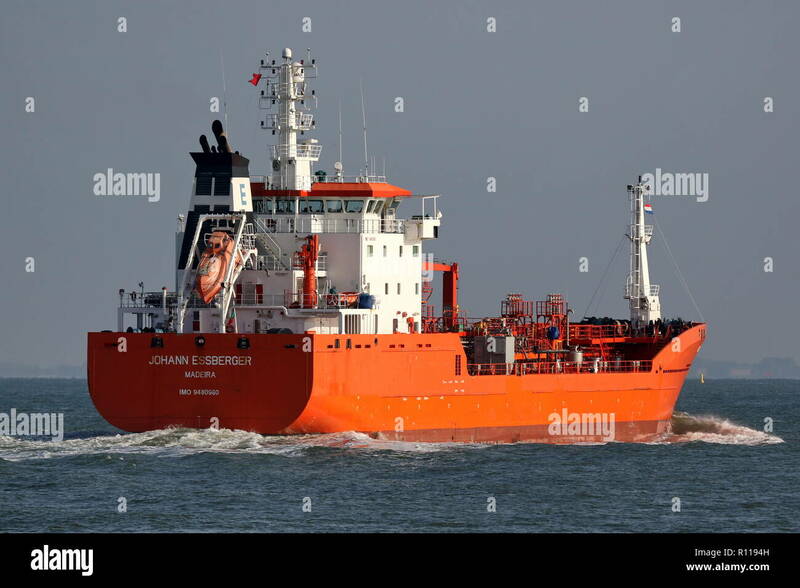 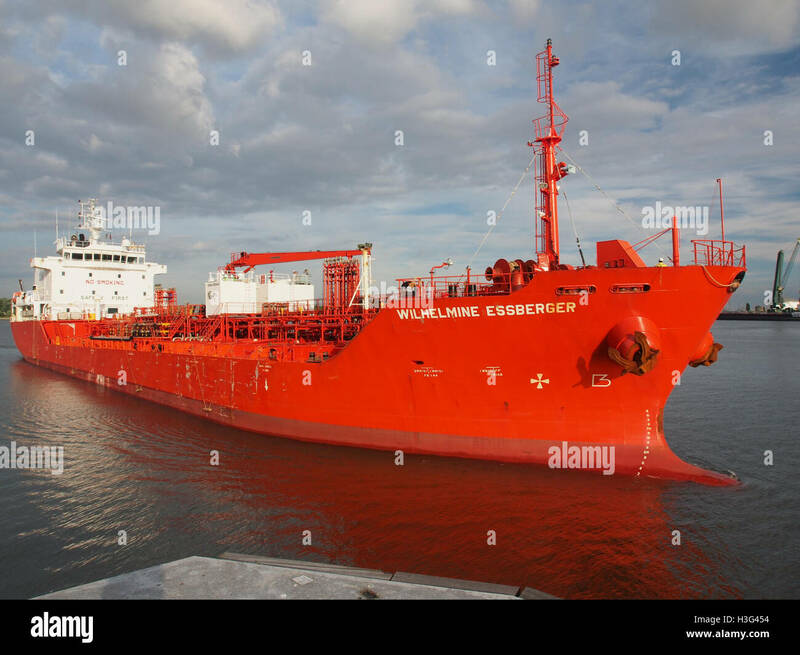 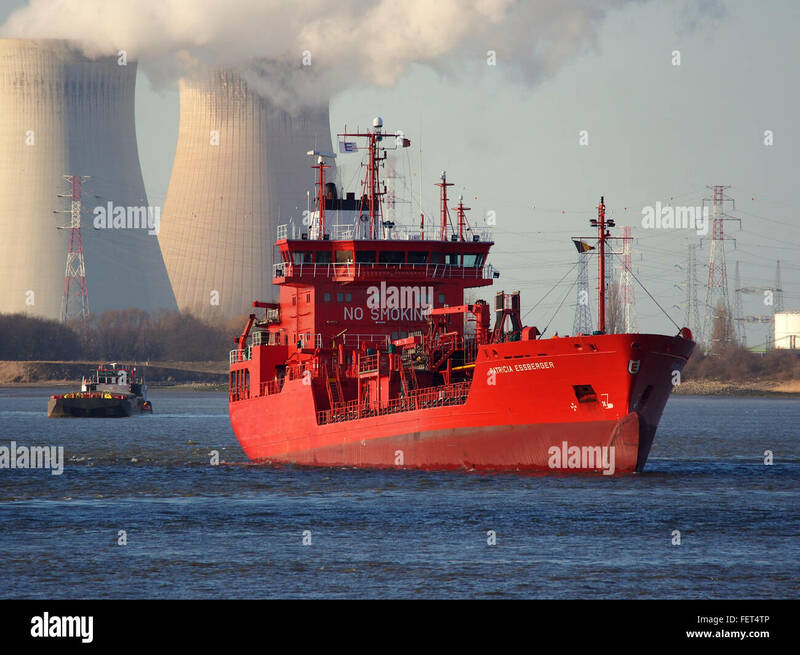 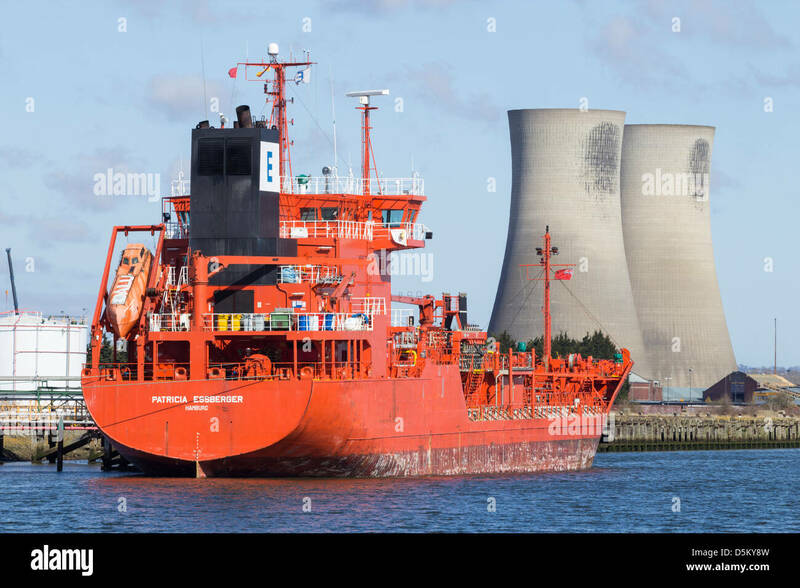 The tanker Johann Essberger passes on 19 October 2019 Terneuzen and continues towards Antwerp. 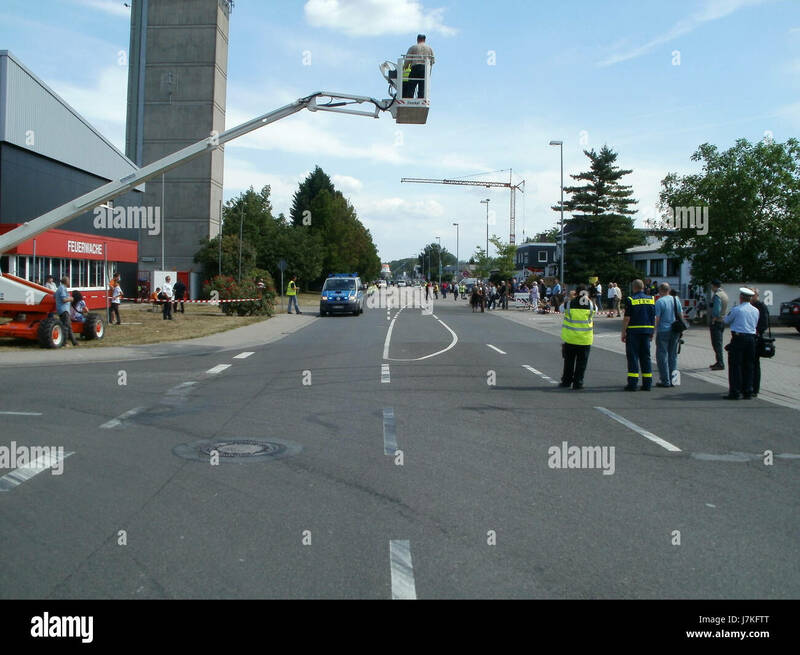 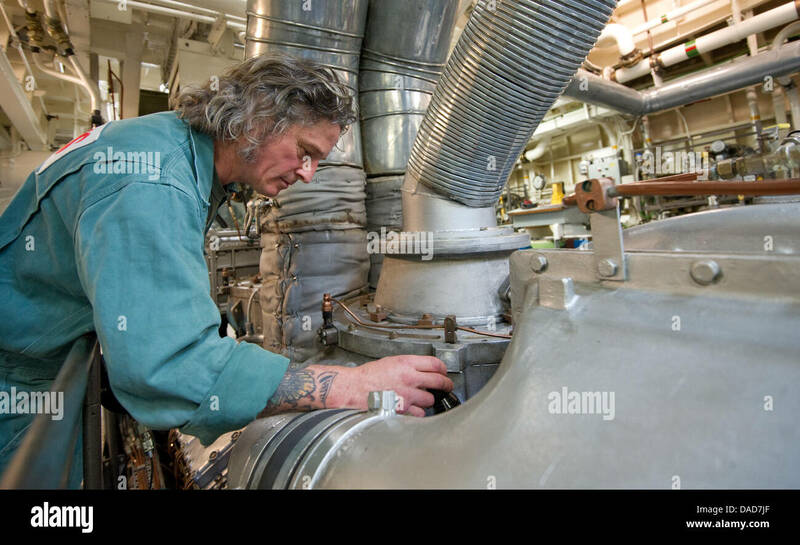 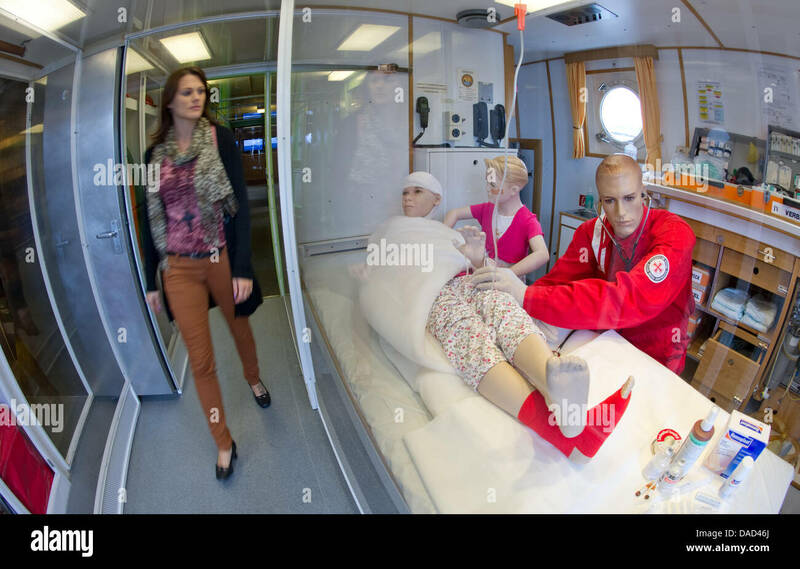 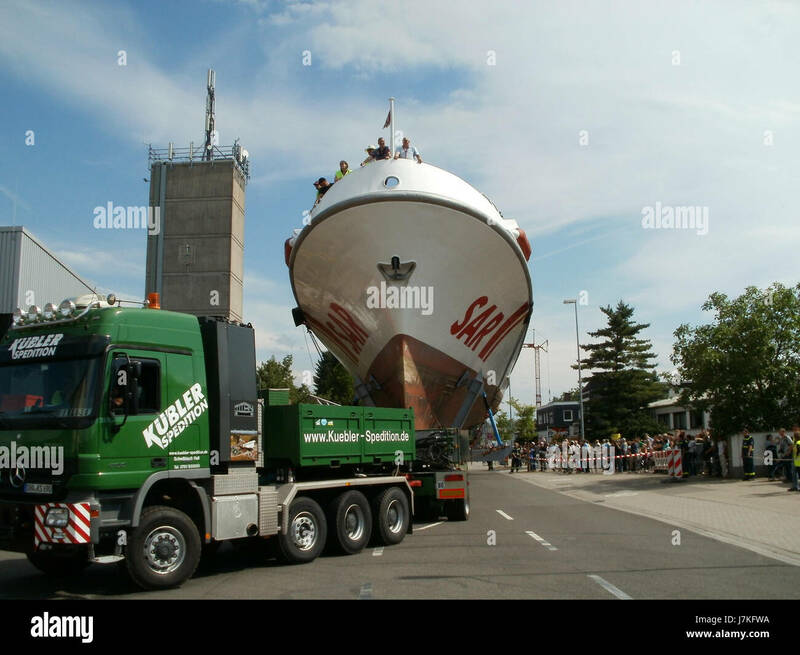 The Speyer Technik Museum. 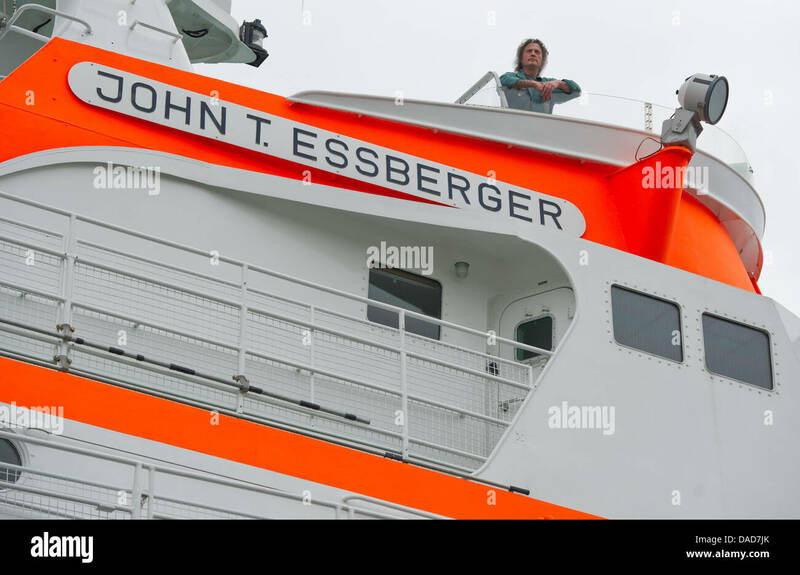 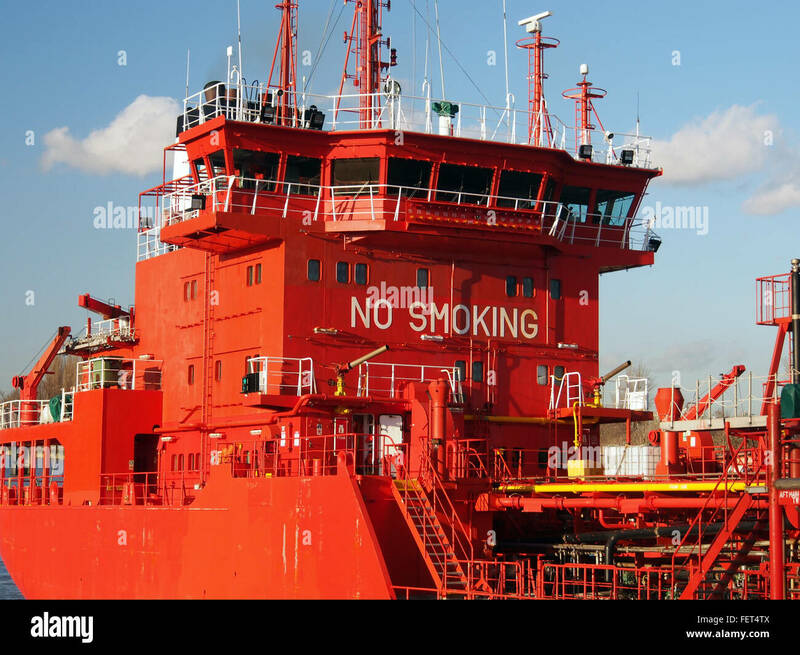 Rescue Ship John T. Essberger. 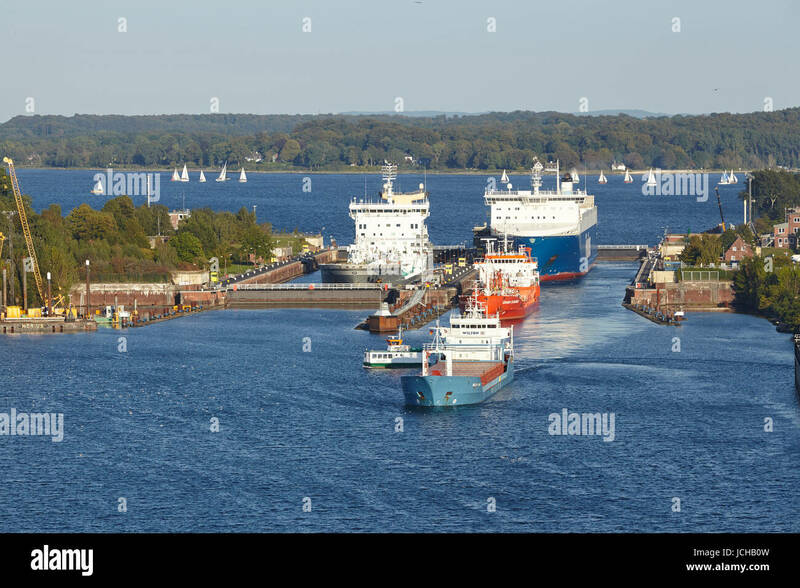 The tanker Eduard Essberger at the Kiel Canal near the lock Kiel-Holtenau taken on September 3, 2014. 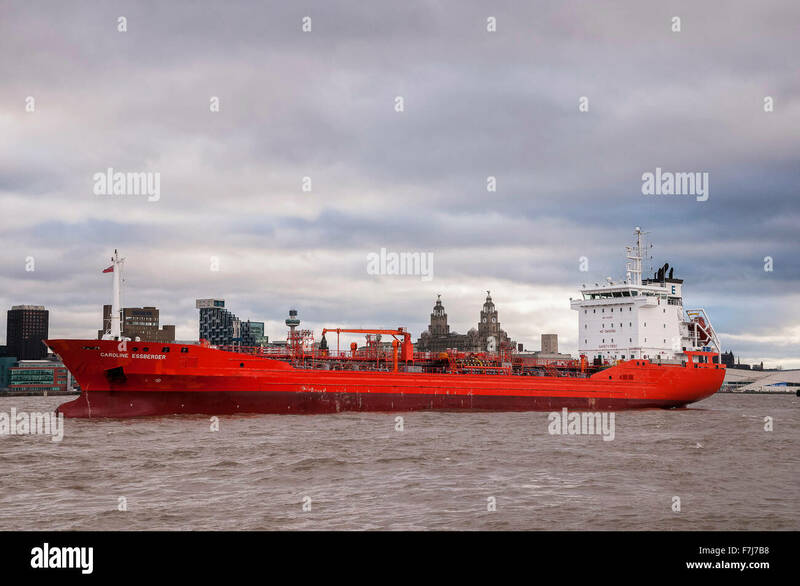 The oil and chemical tanker ship the Caroline Essberger from Holland in the river Mersey. 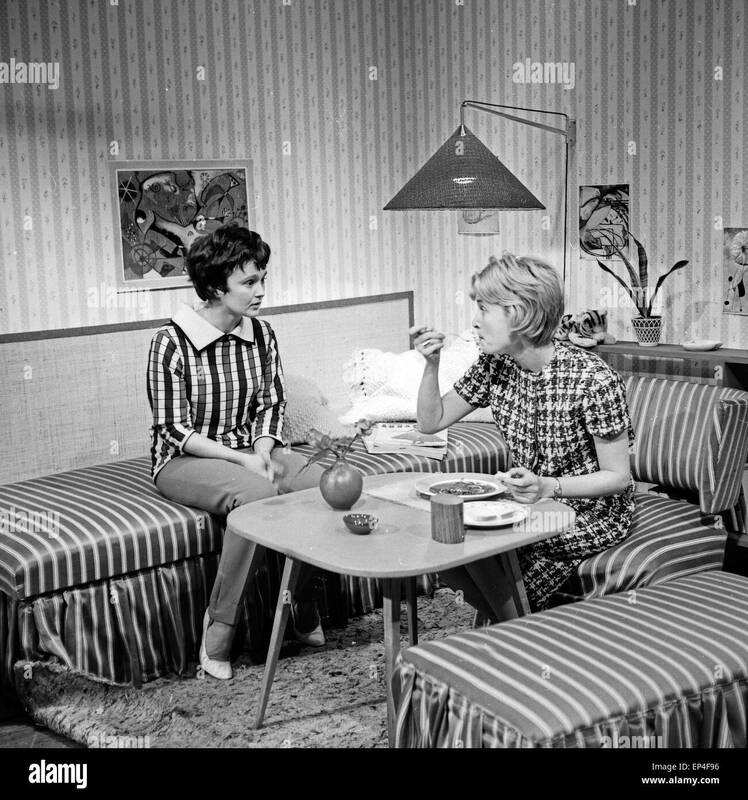 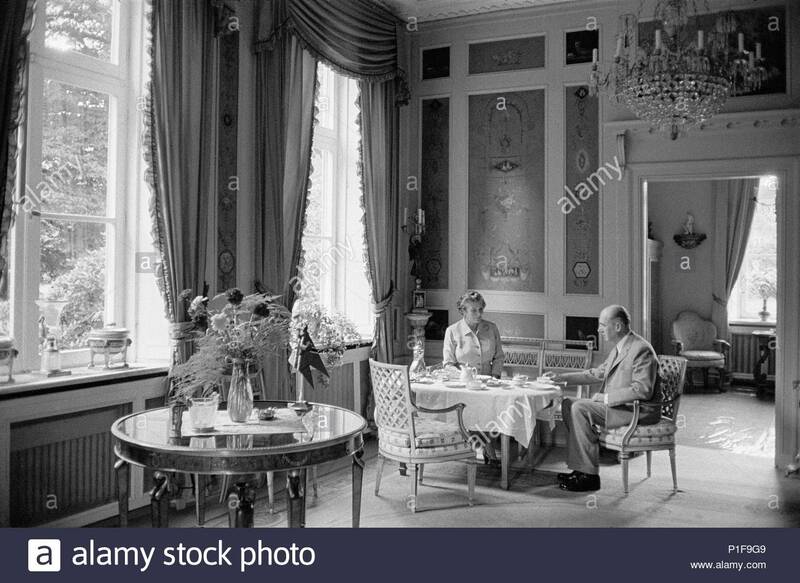 Mr. and Mrs. Essberger dining in their Hamburg townhouse, built in 1790 by Hansen, the architect who built most of Copenhagen. 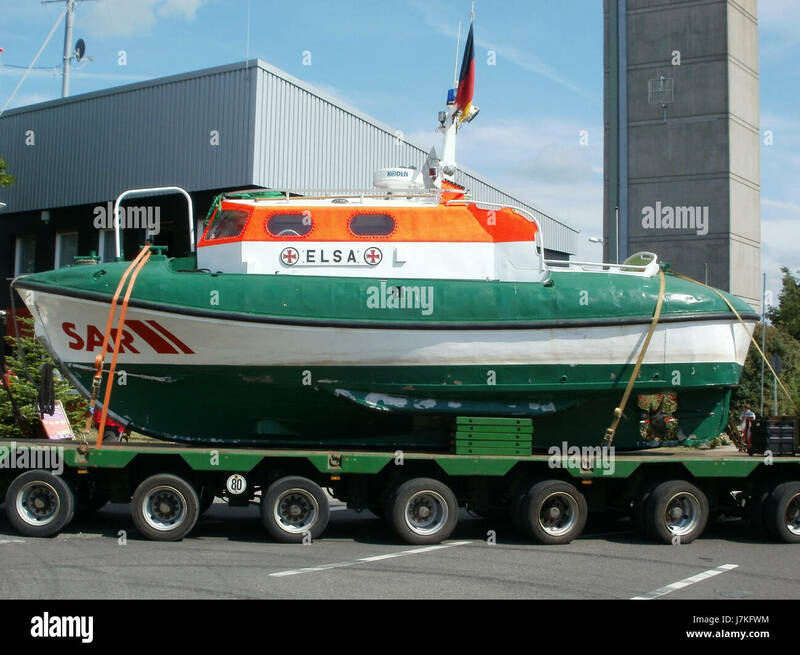 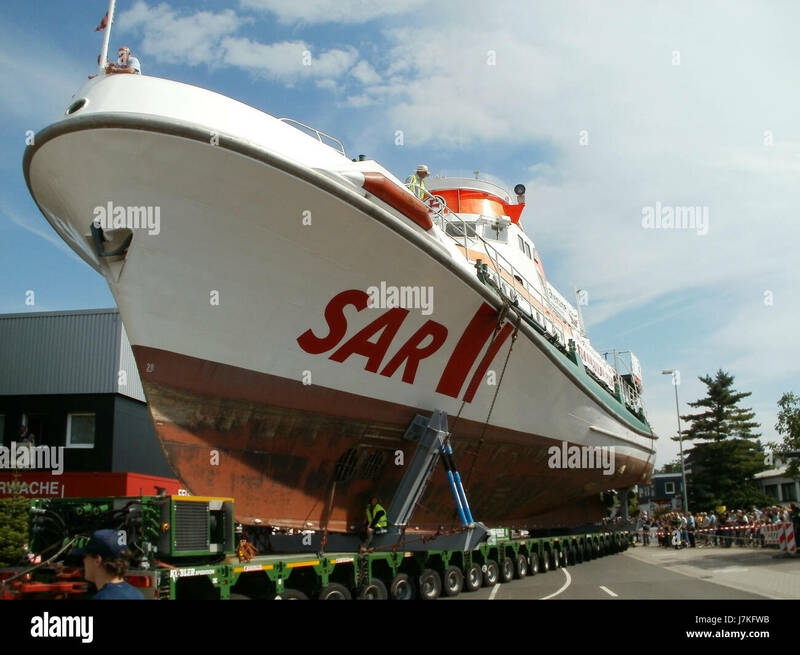 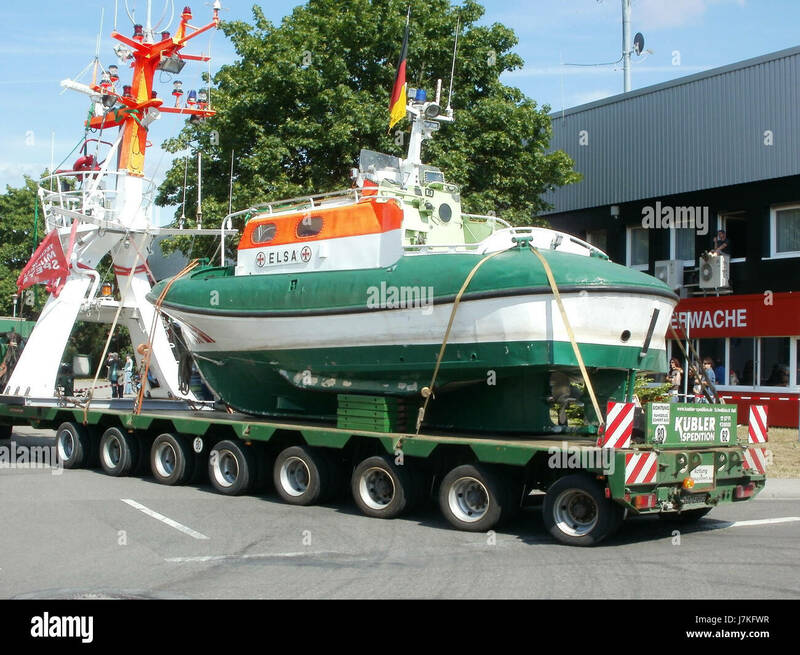 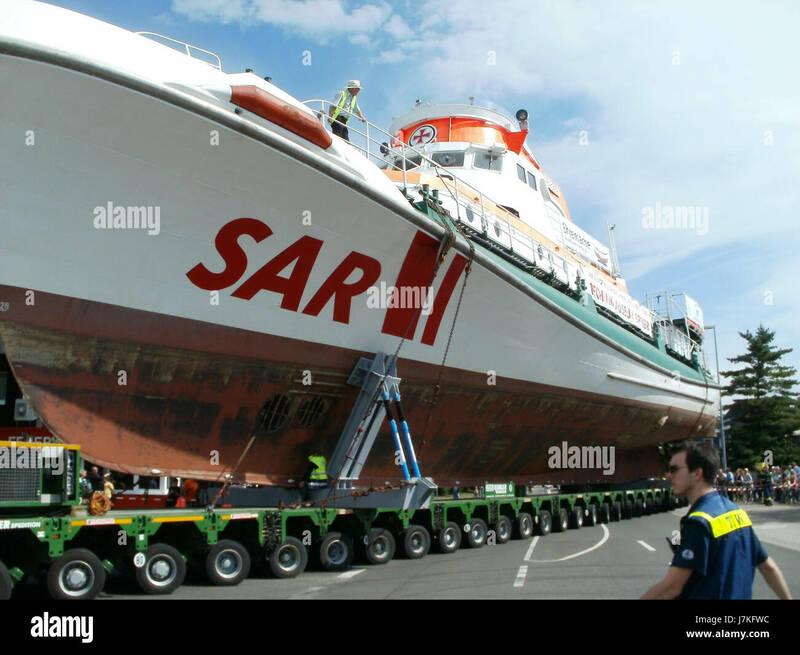 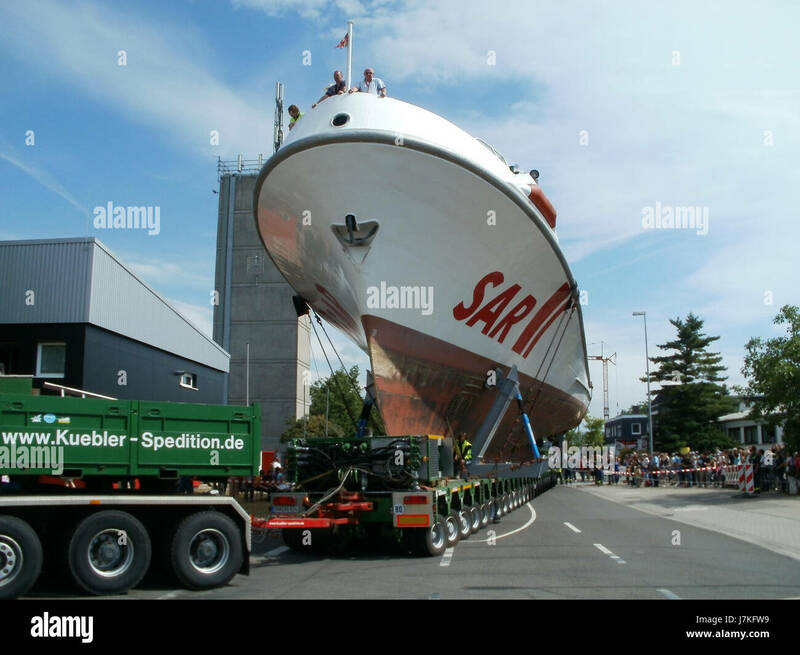 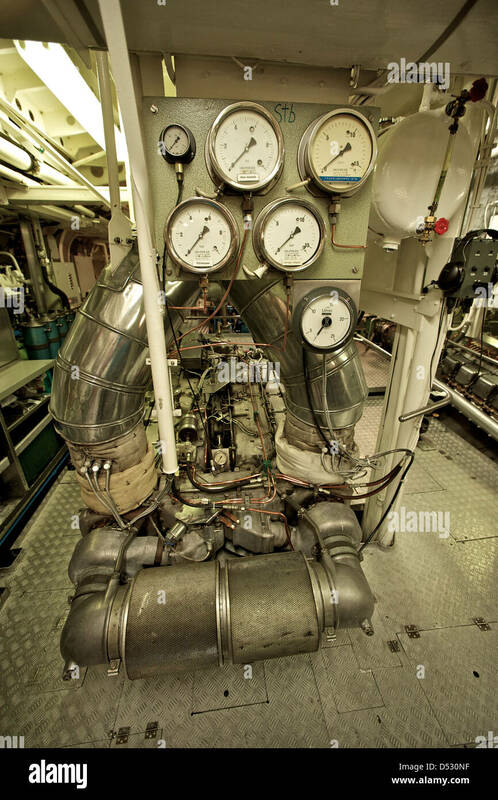 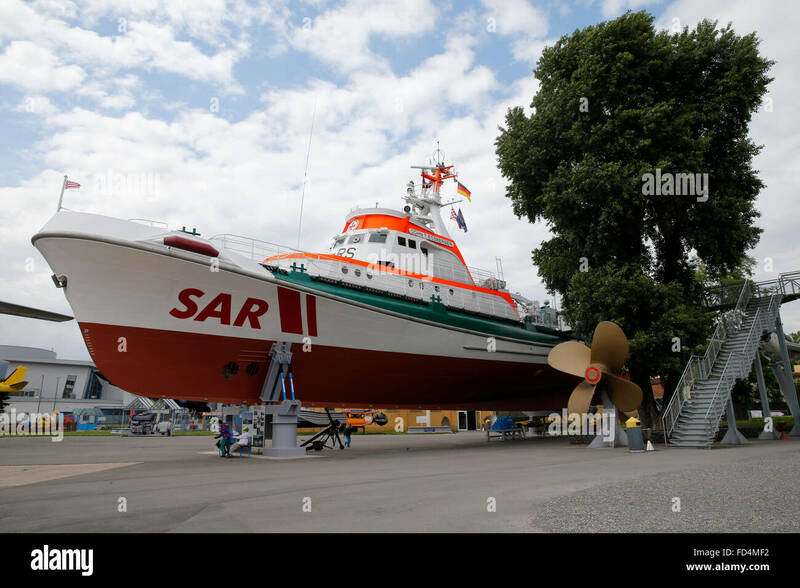 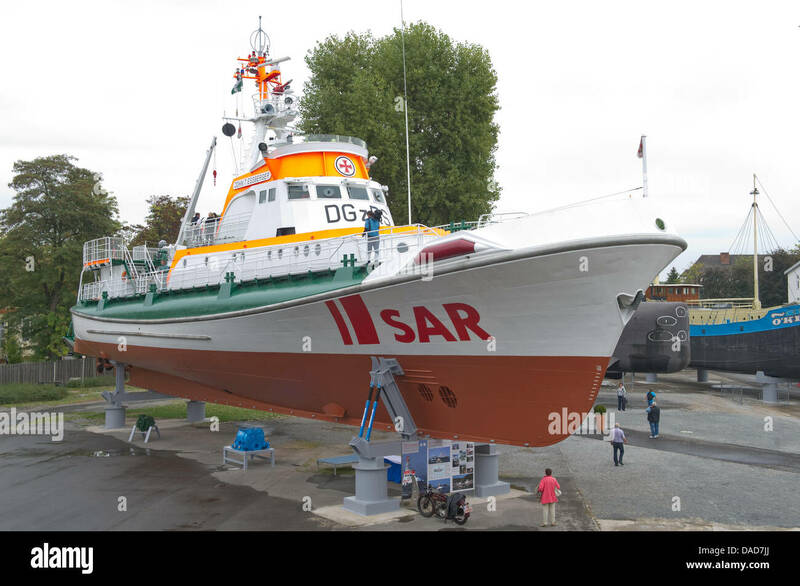 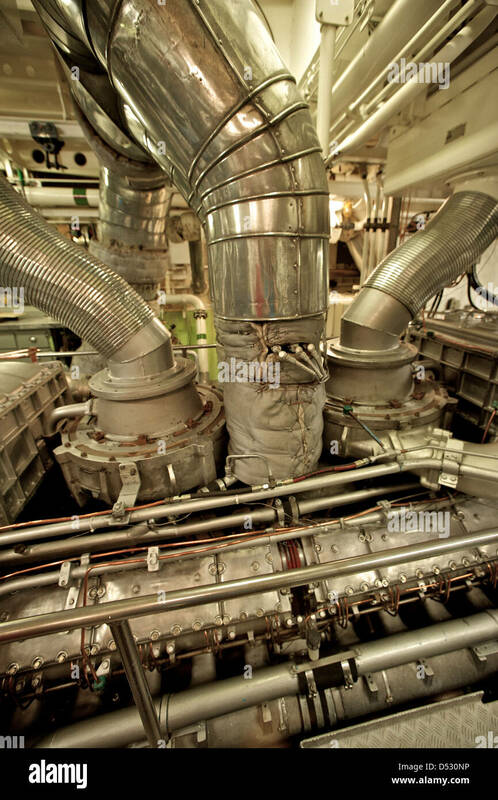 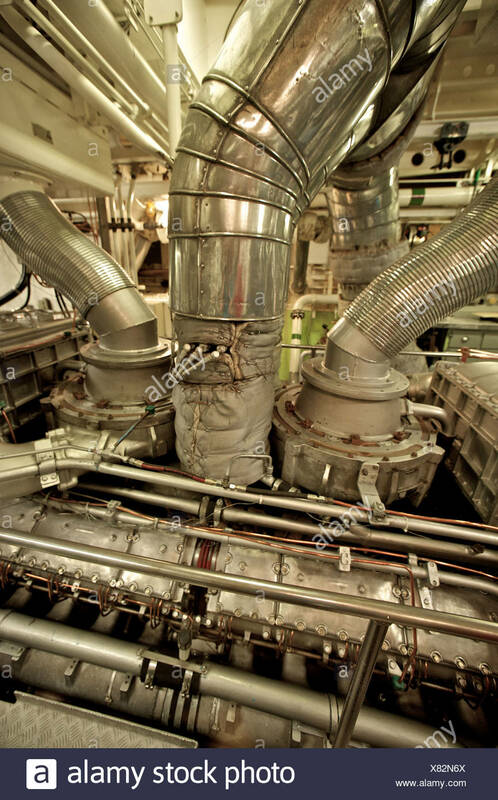 Mr. Essberger is one of Hamburg's wealthiest shipowners. 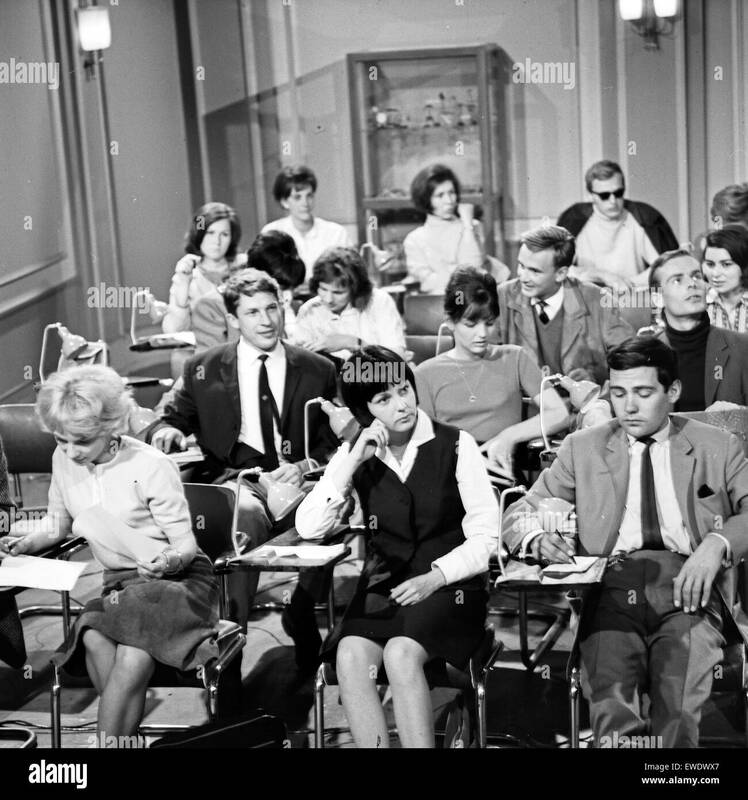 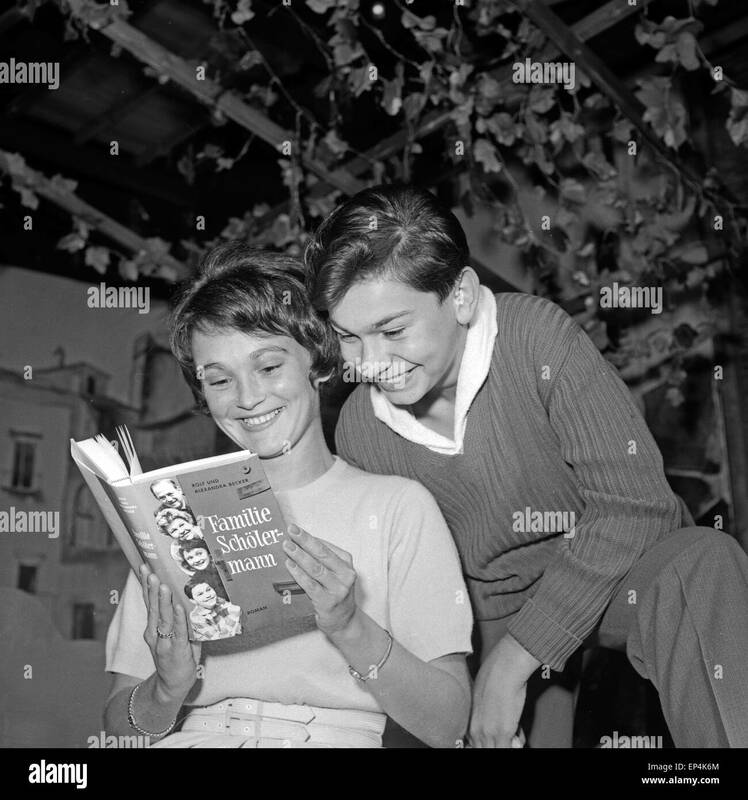 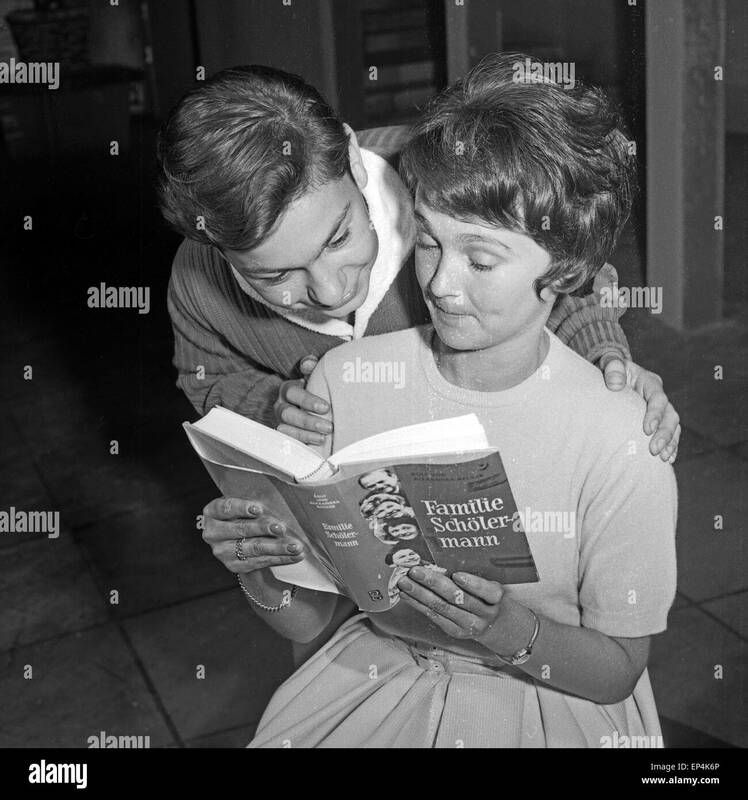 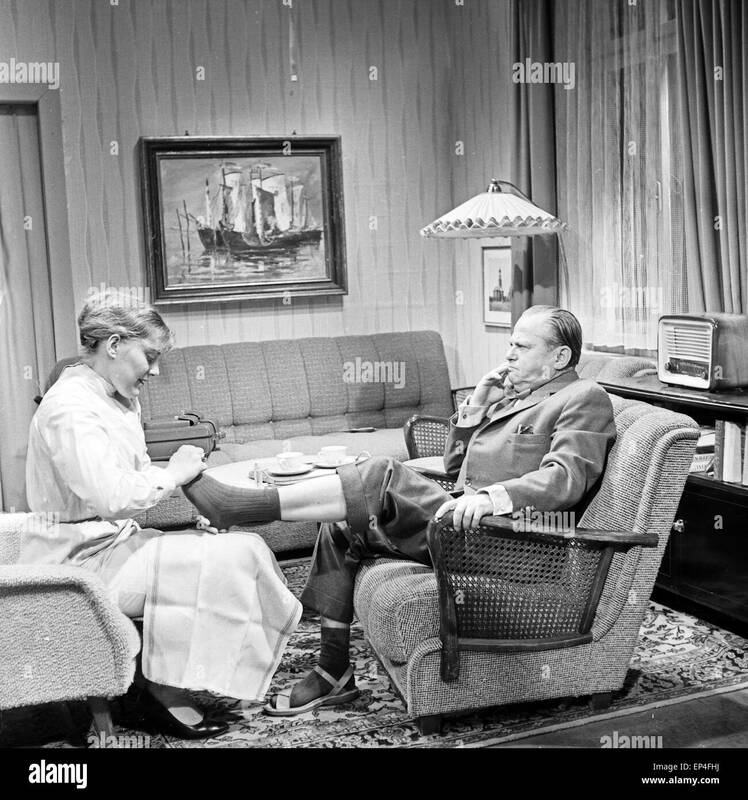 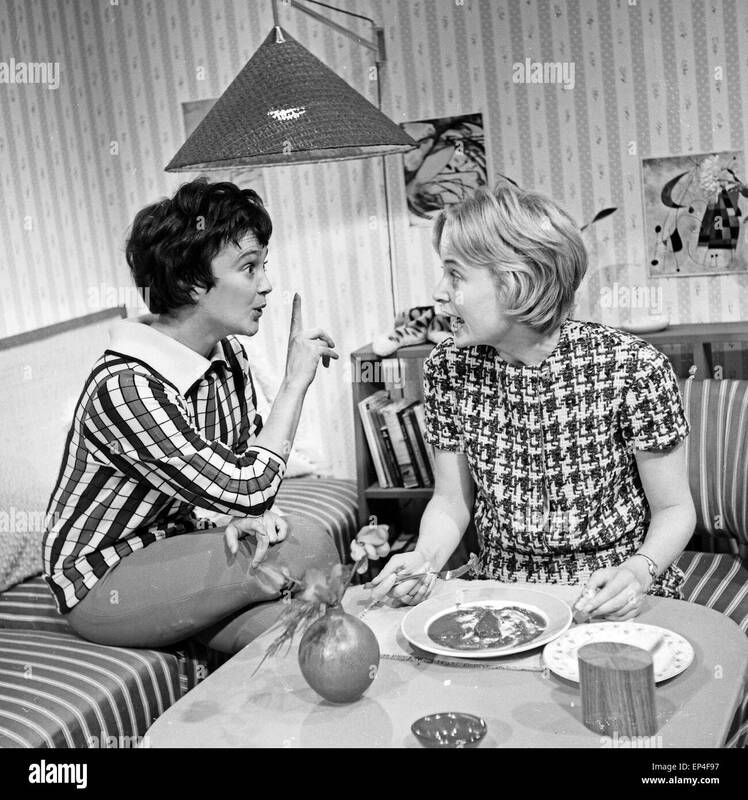 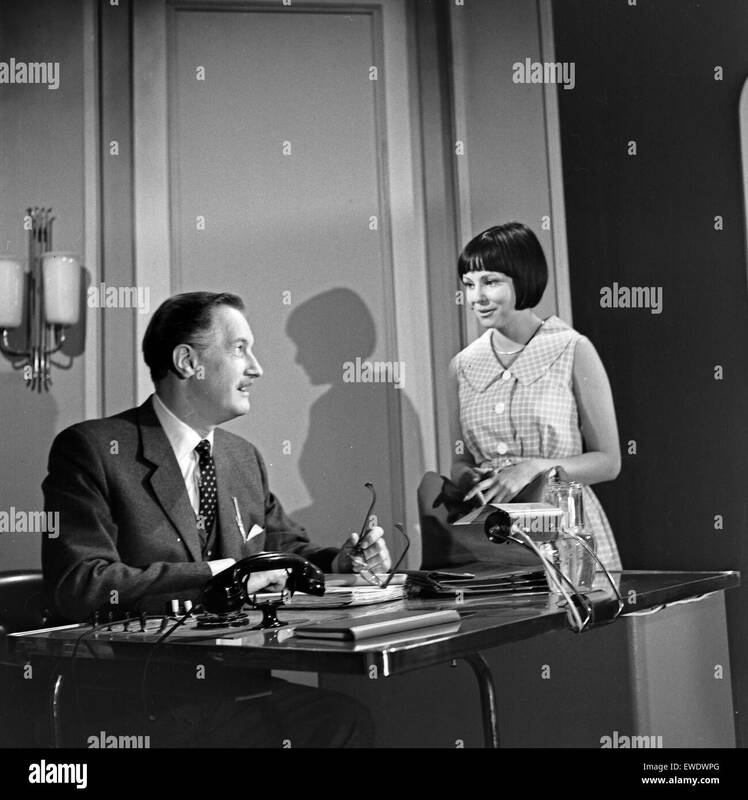 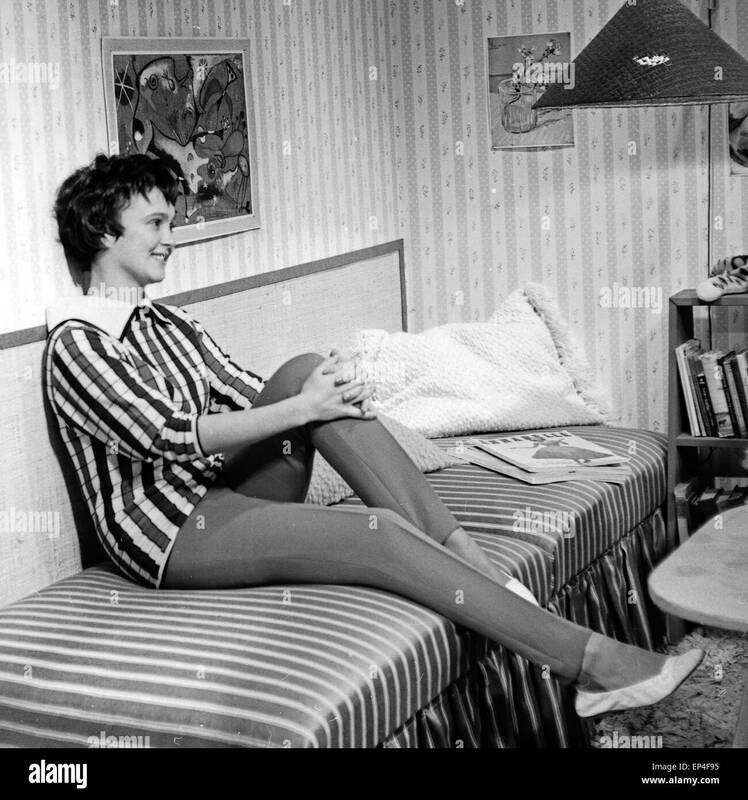 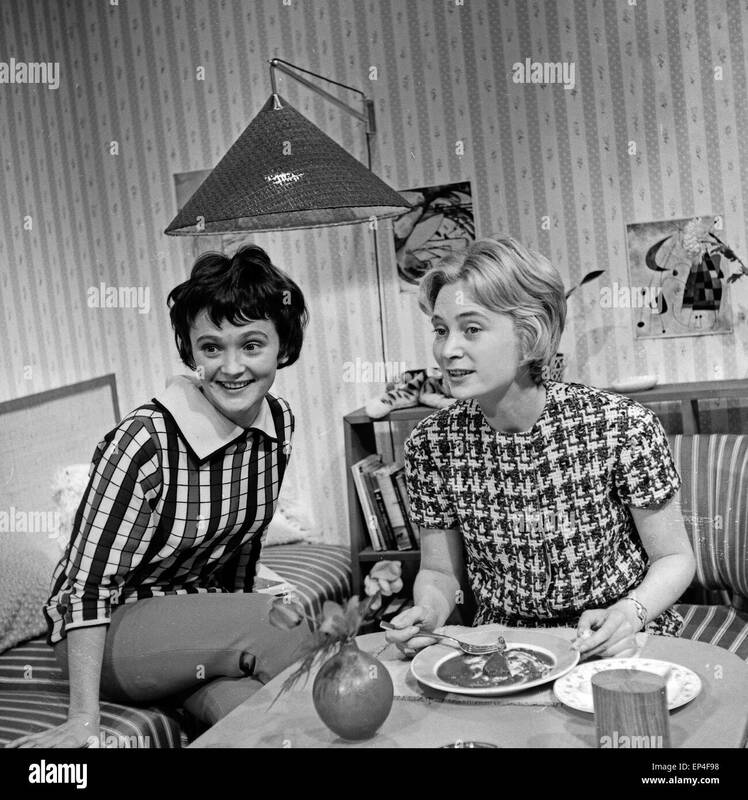 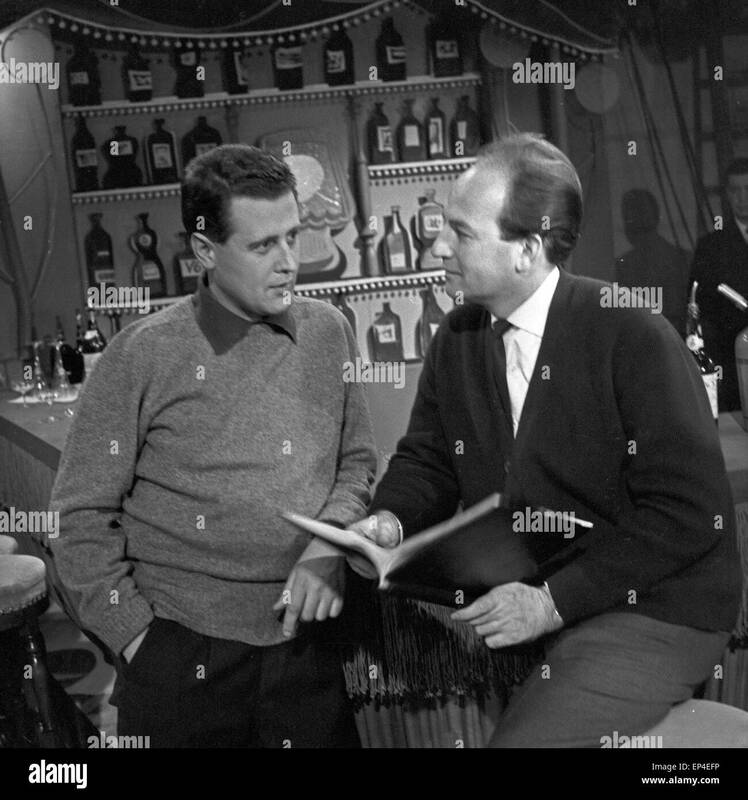 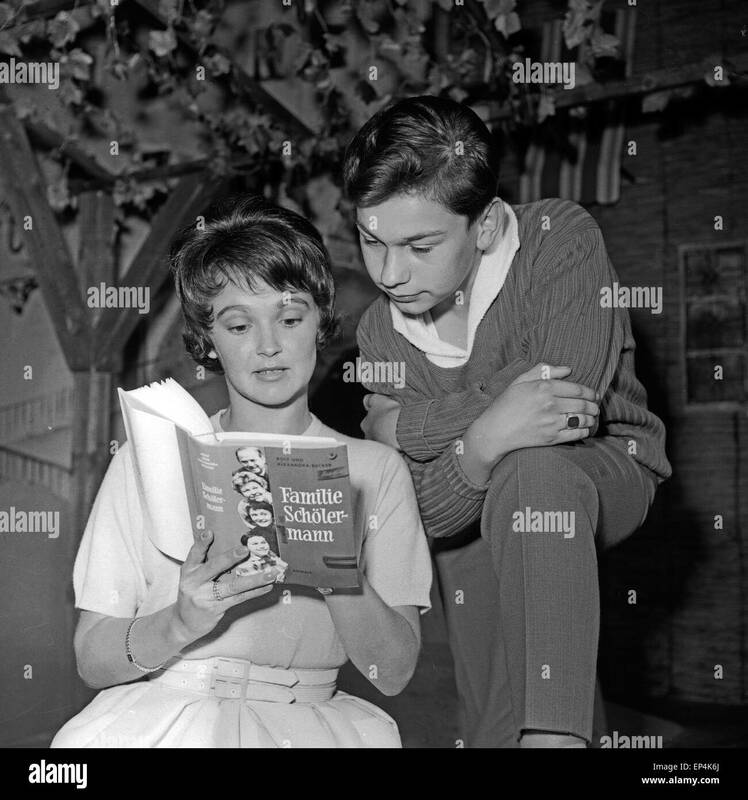 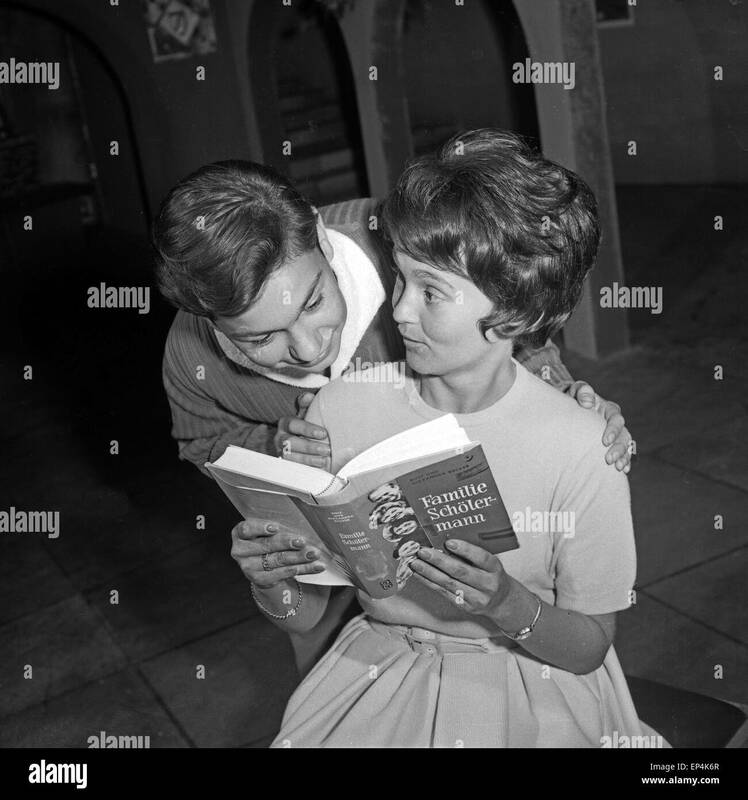 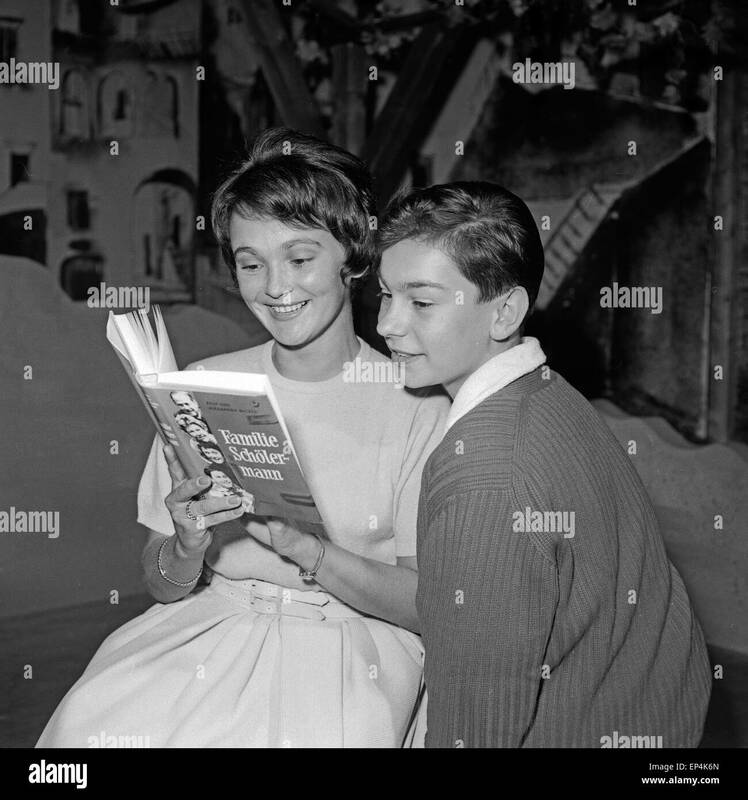 Hamburg,1958. 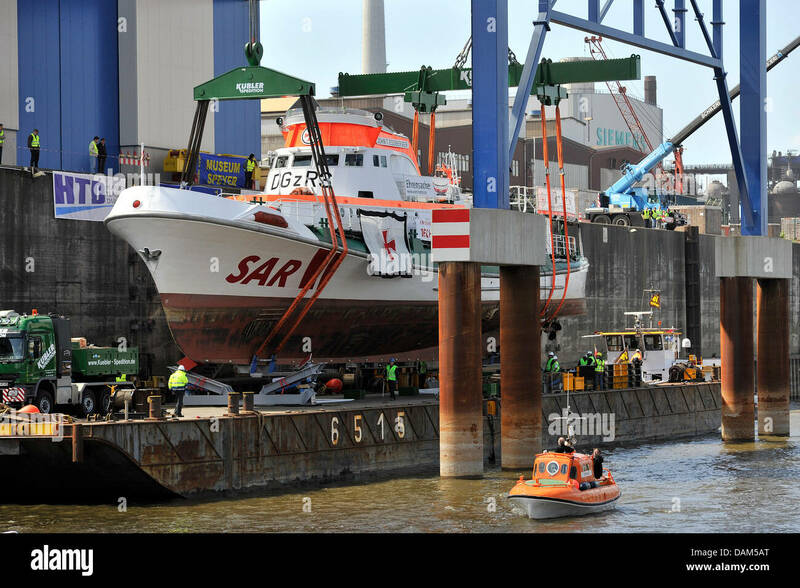 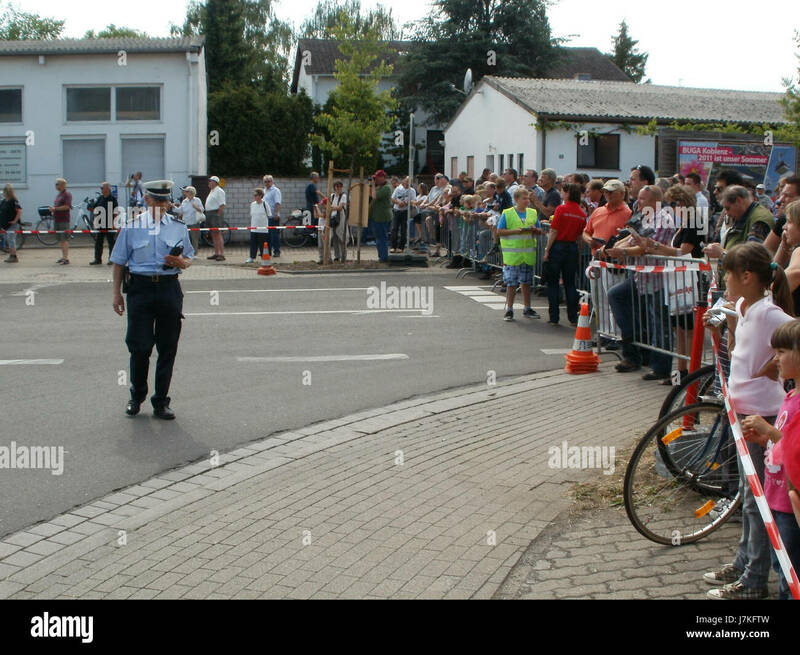 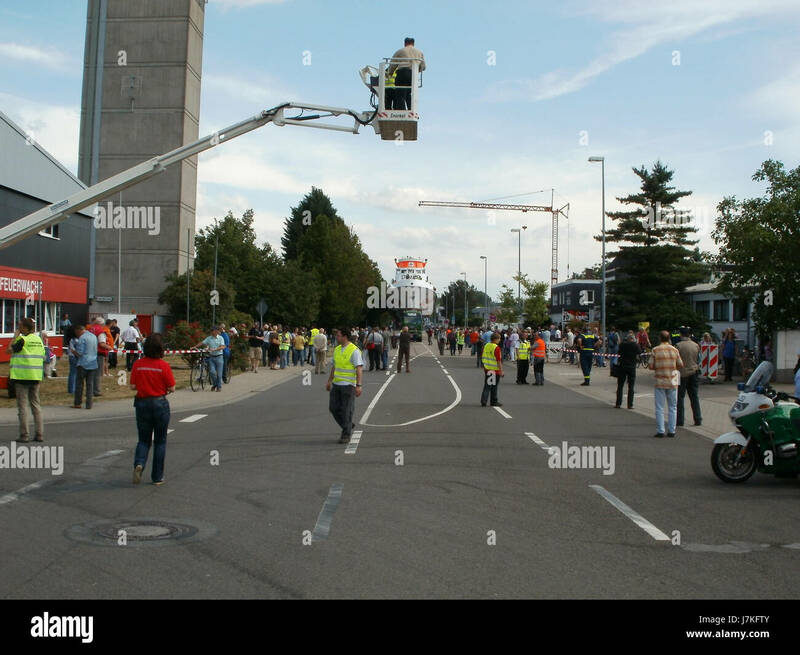 Location: Townscape, Hamburg, Germany. 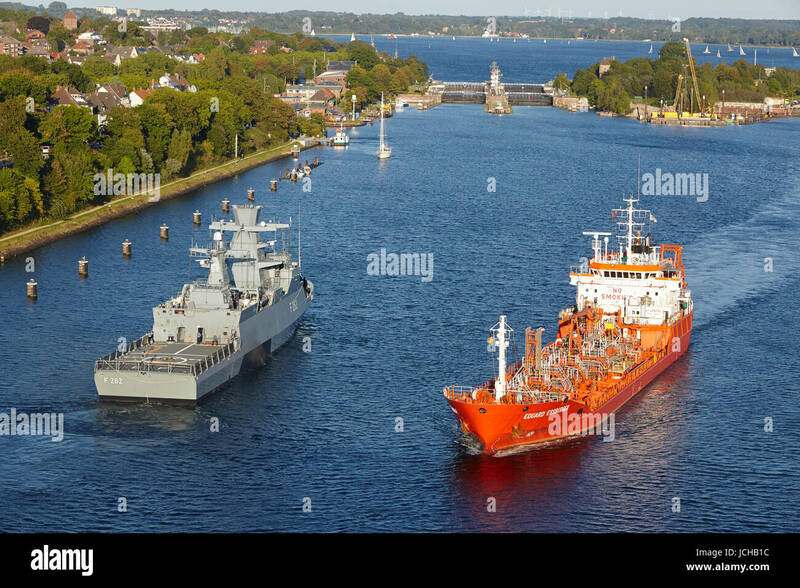 The tanker Eduard Essberger and naval vessel Erfurt at the Kiel Canal near the lock Kiel-Holtenau taken on September 3, 2014. 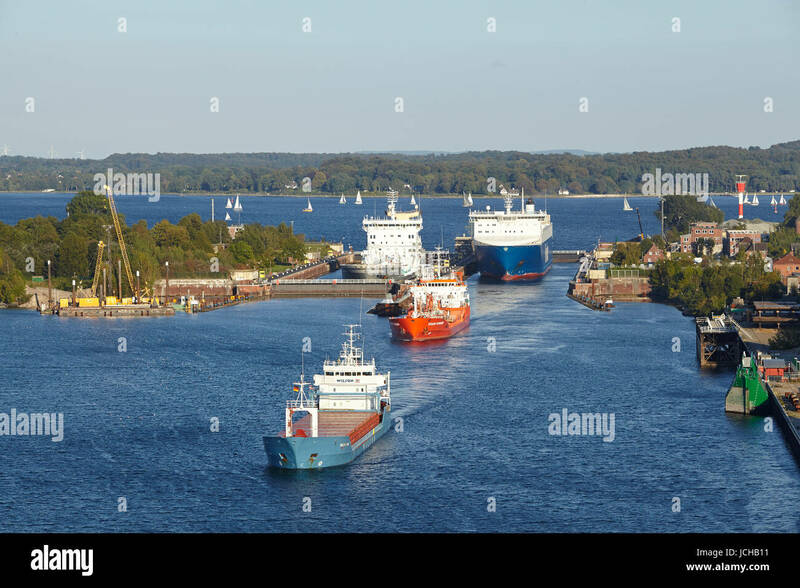 The genral cargo ship Wilson Hawk, tanker Eduard Essberger and Ro-ro cargo vessel Finnbreeze are leaving the lock Kiel-Holtenau to the Kiel Canal on September 3, 2014. 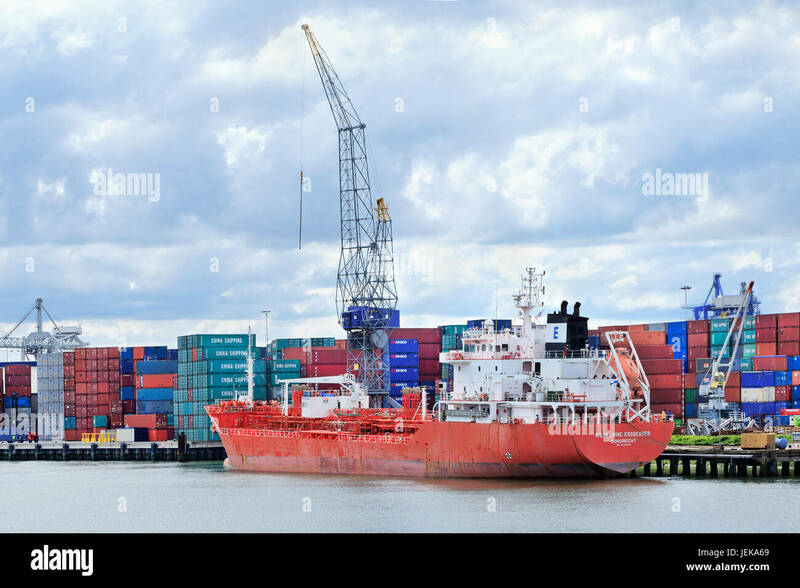 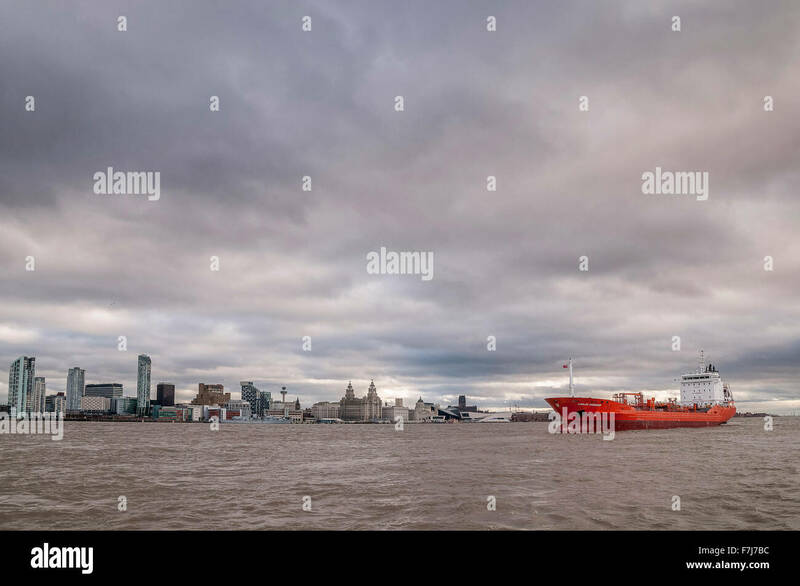 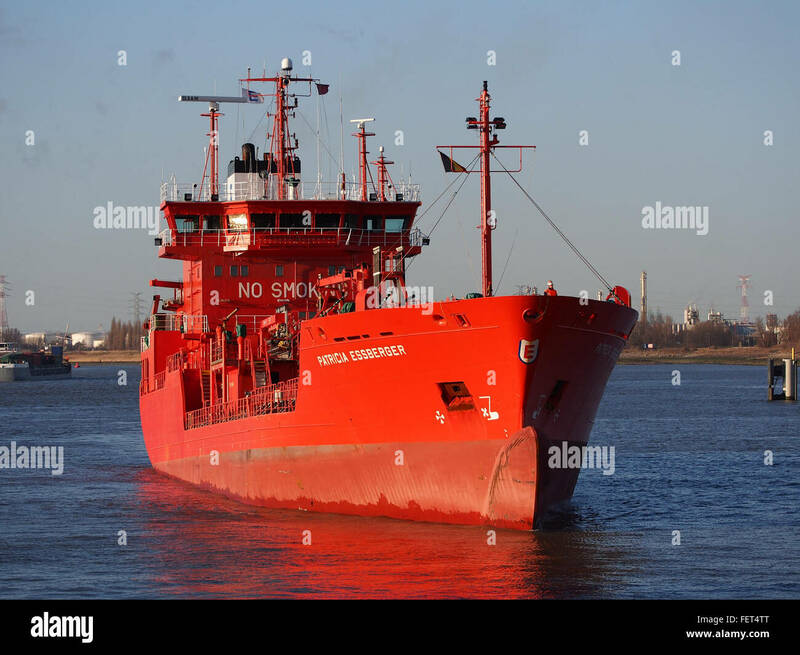 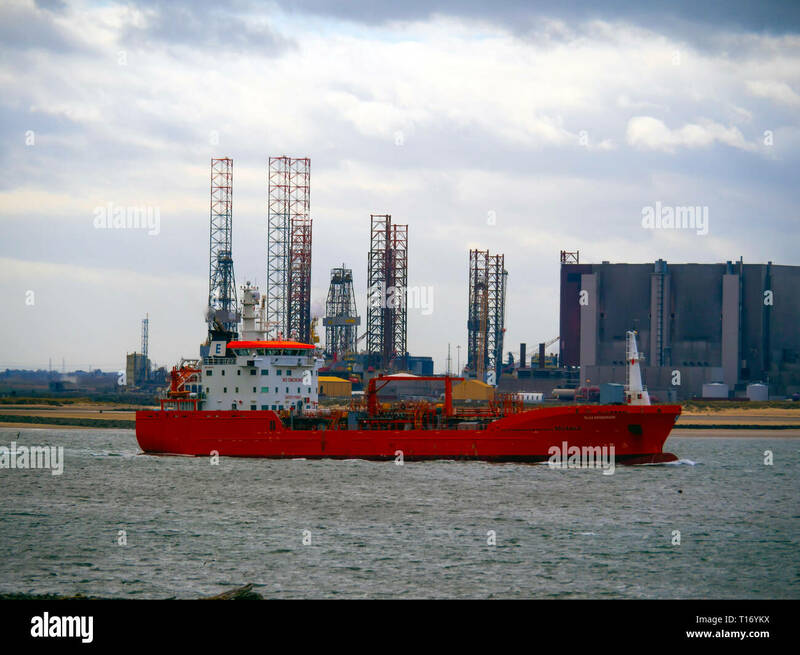 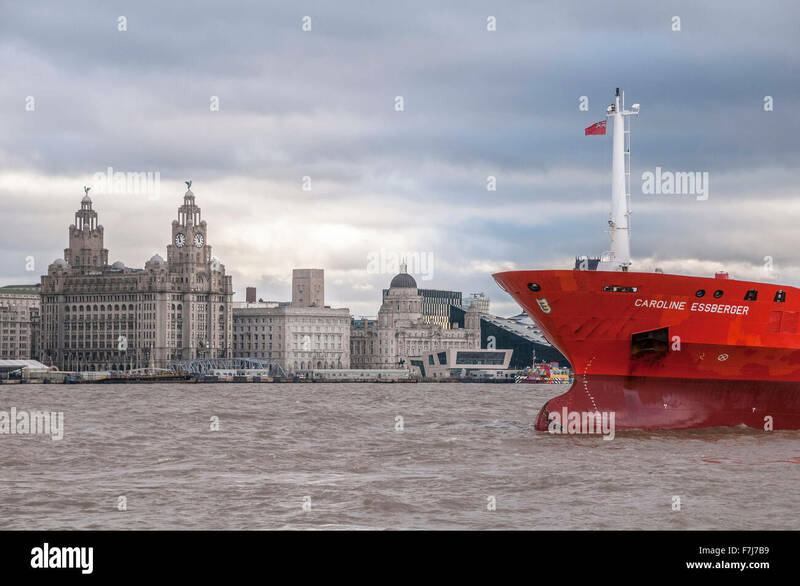 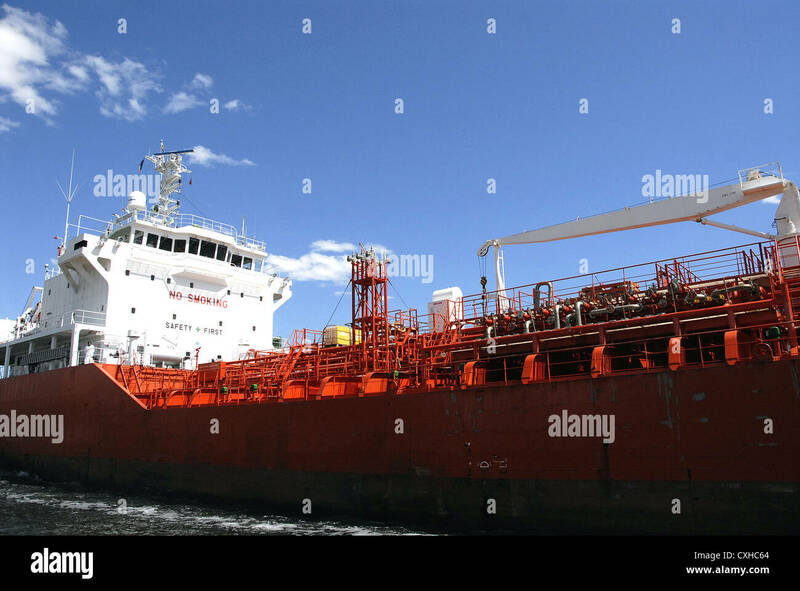 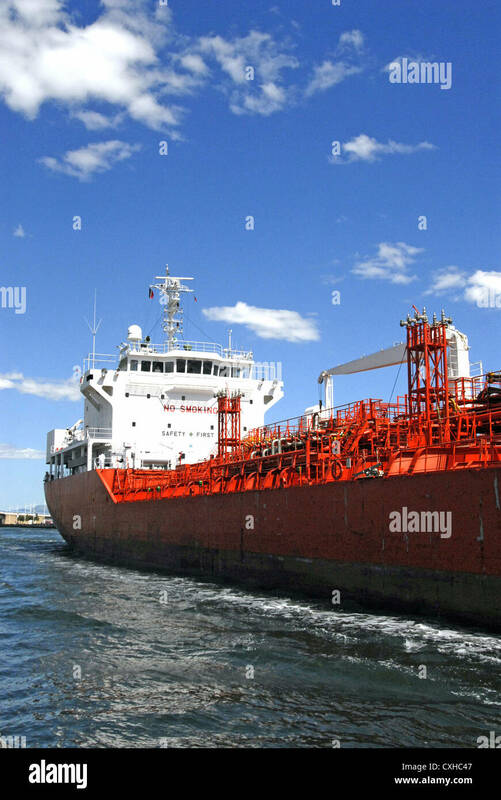 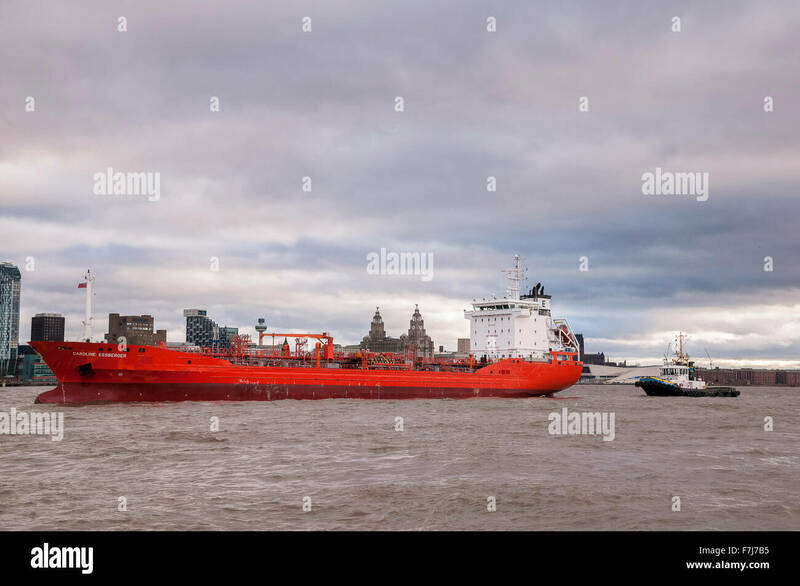 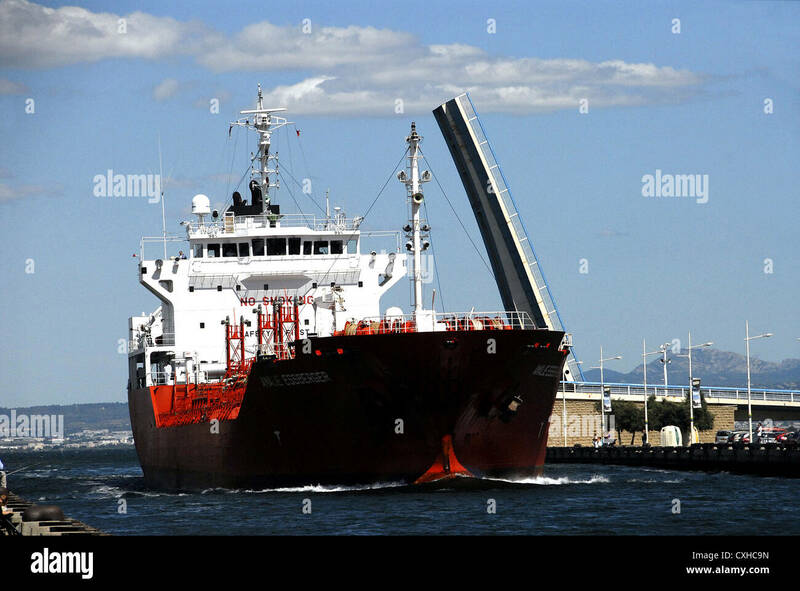 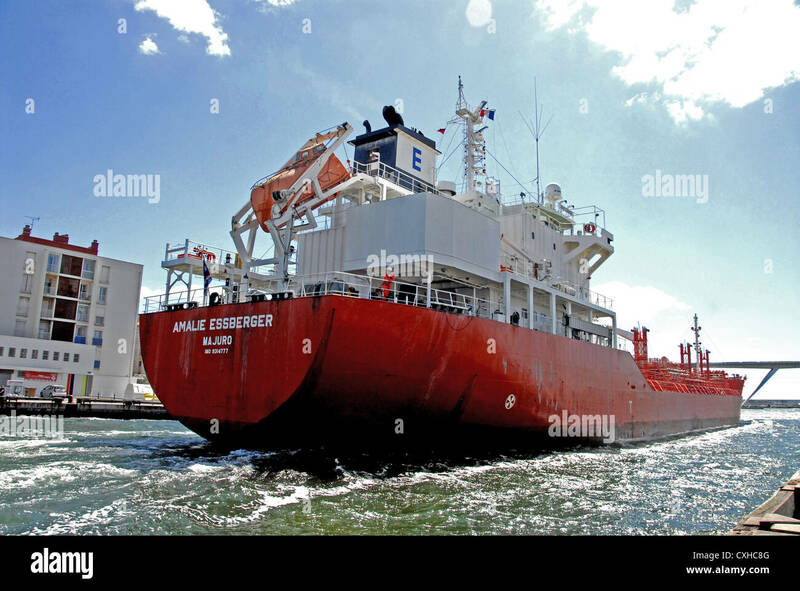 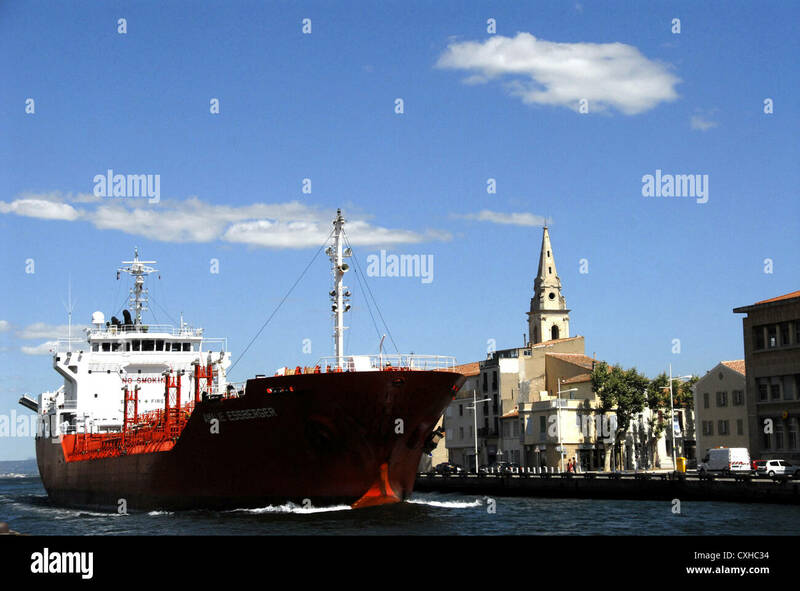 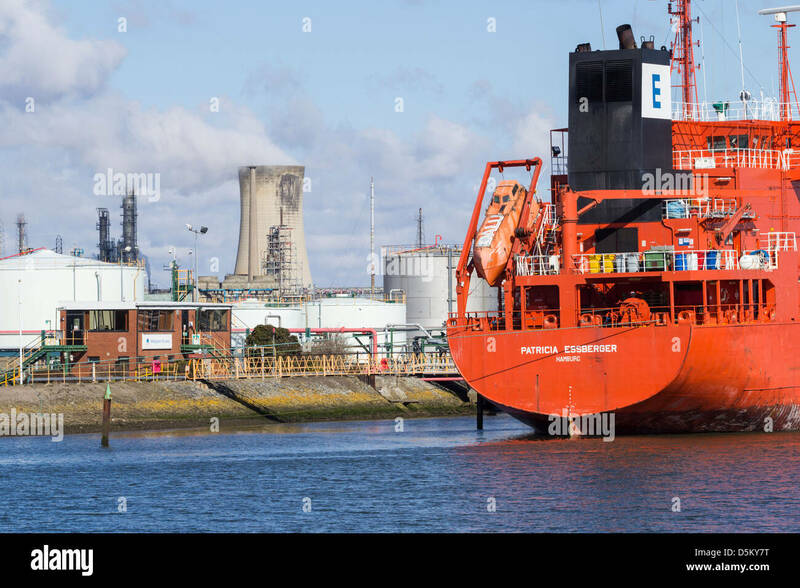 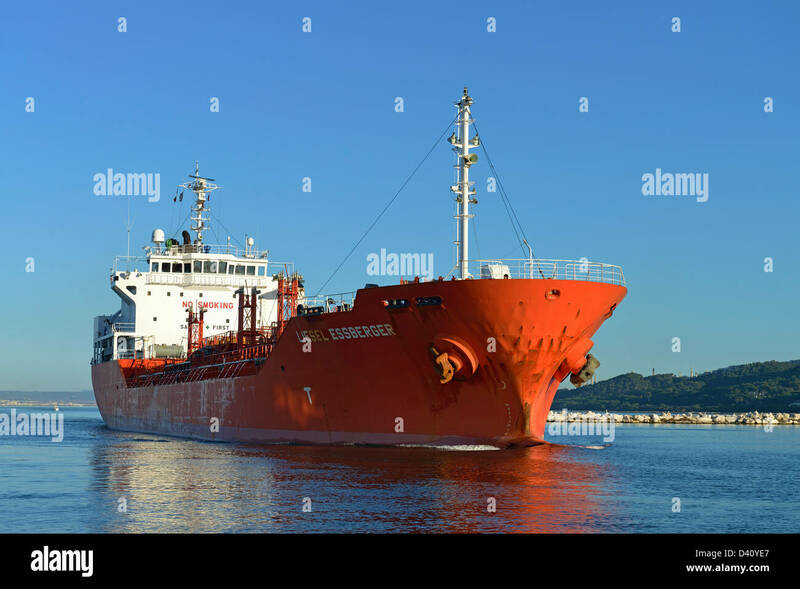 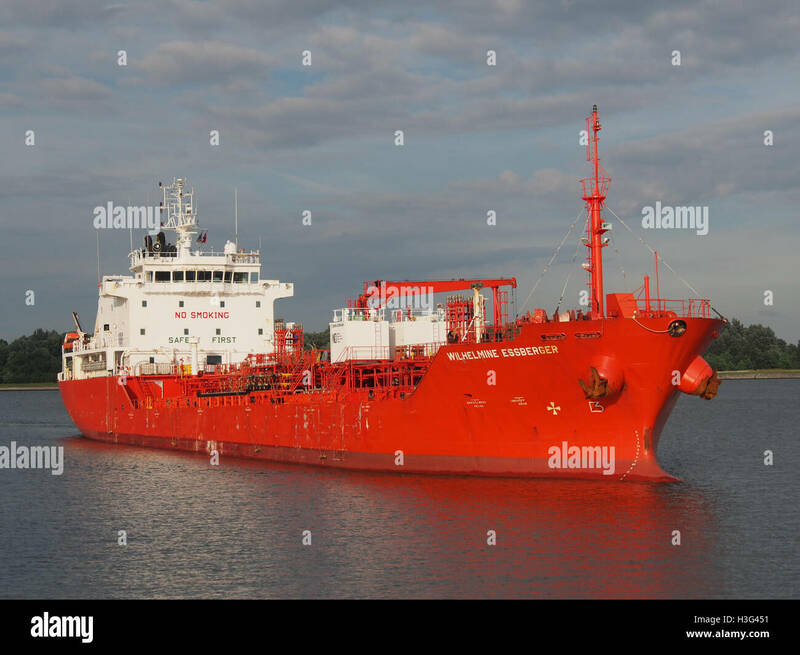 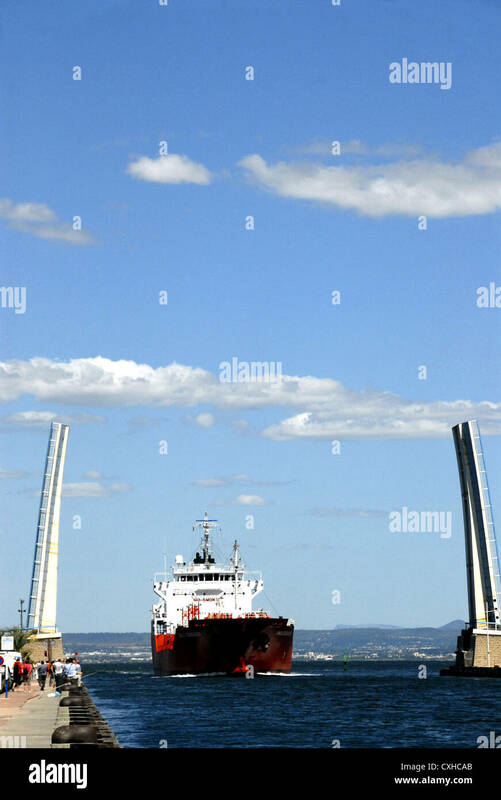 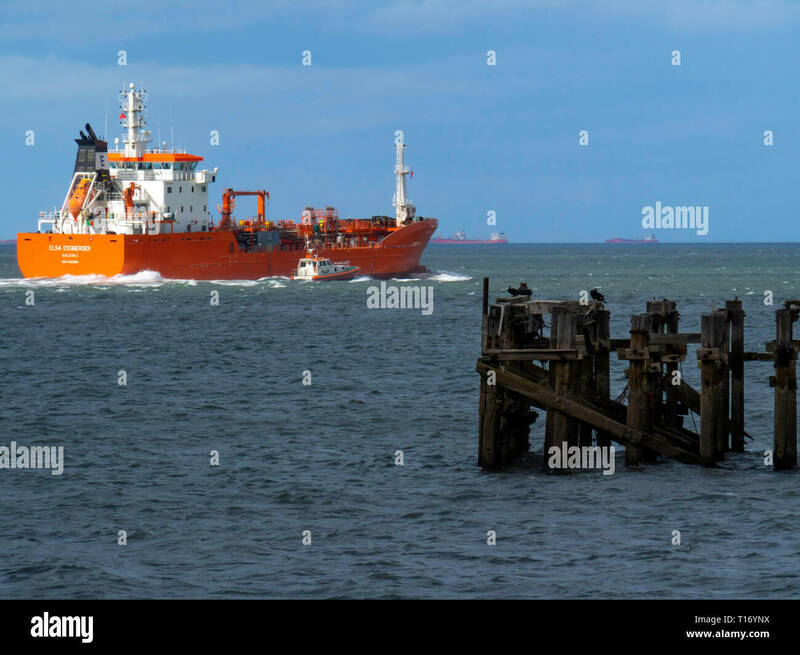 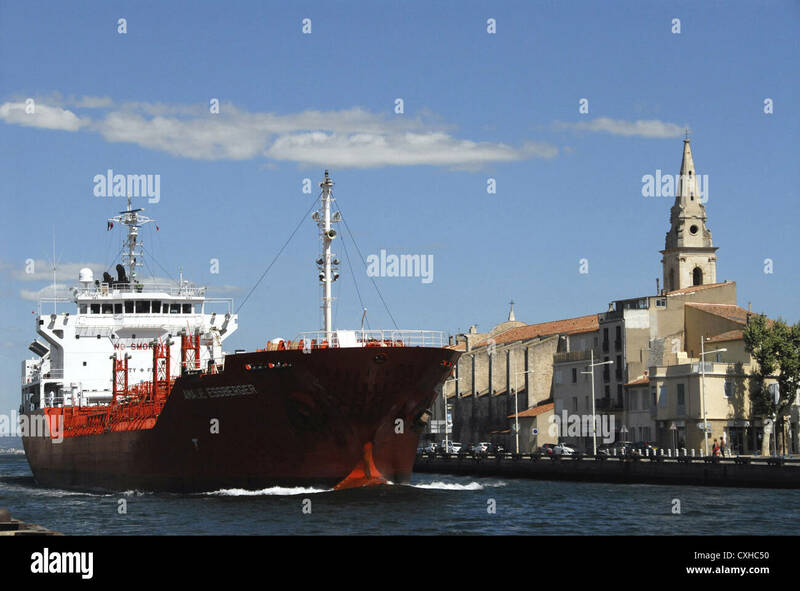 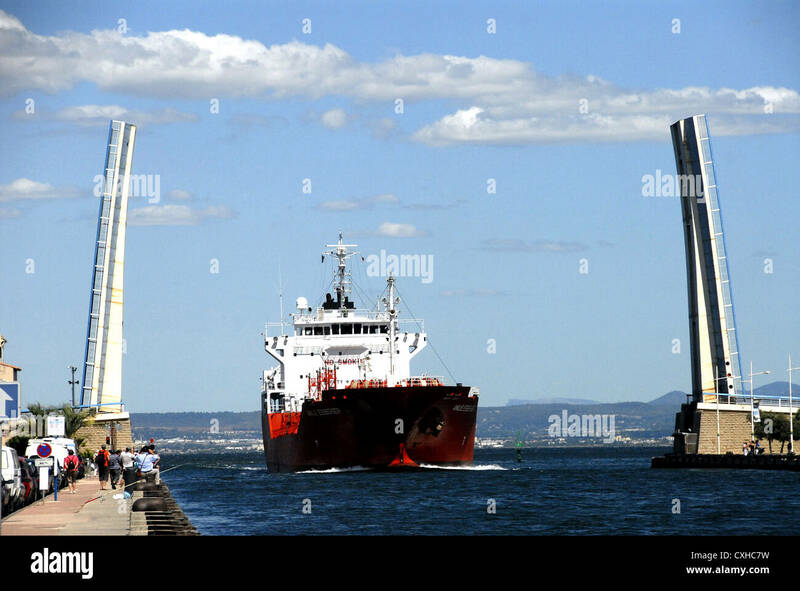 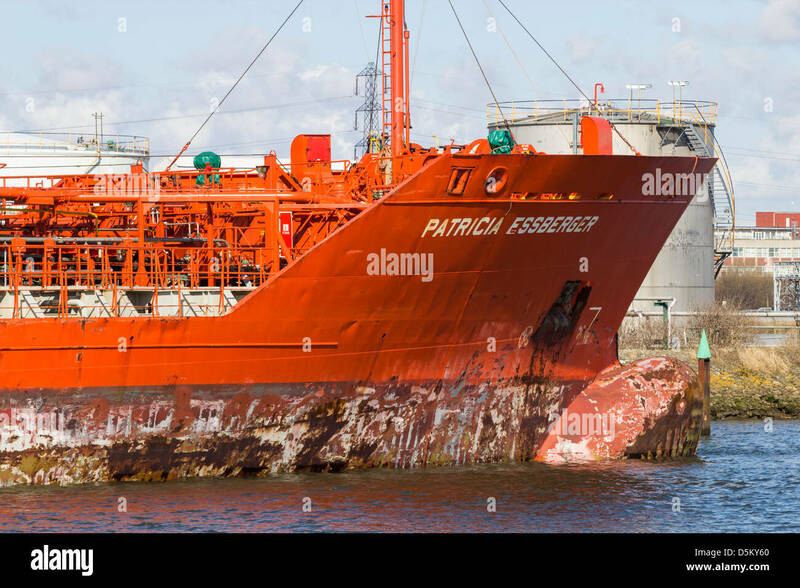 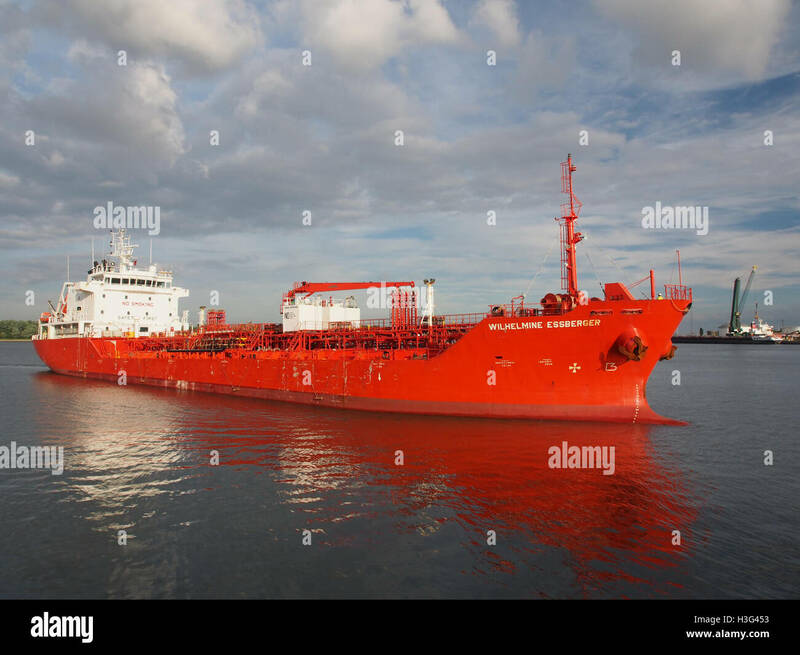 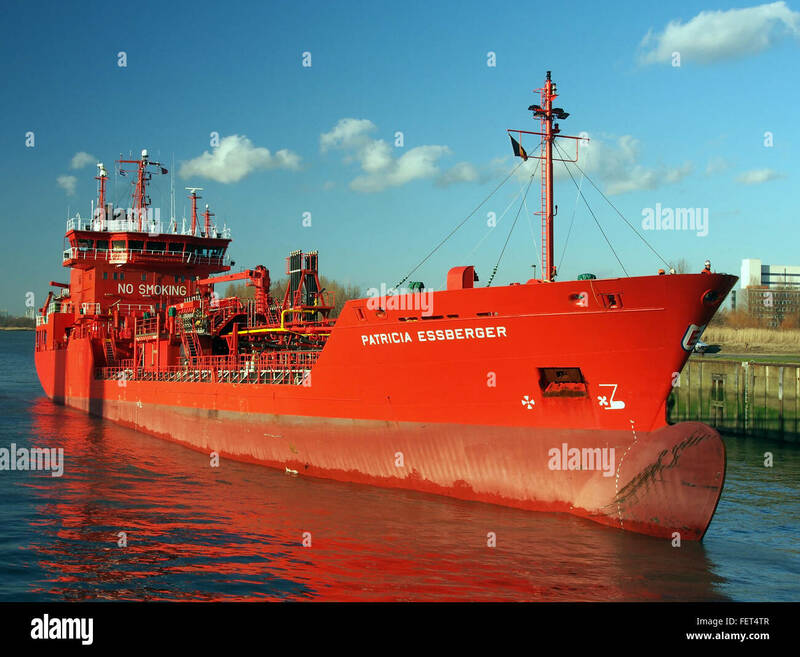 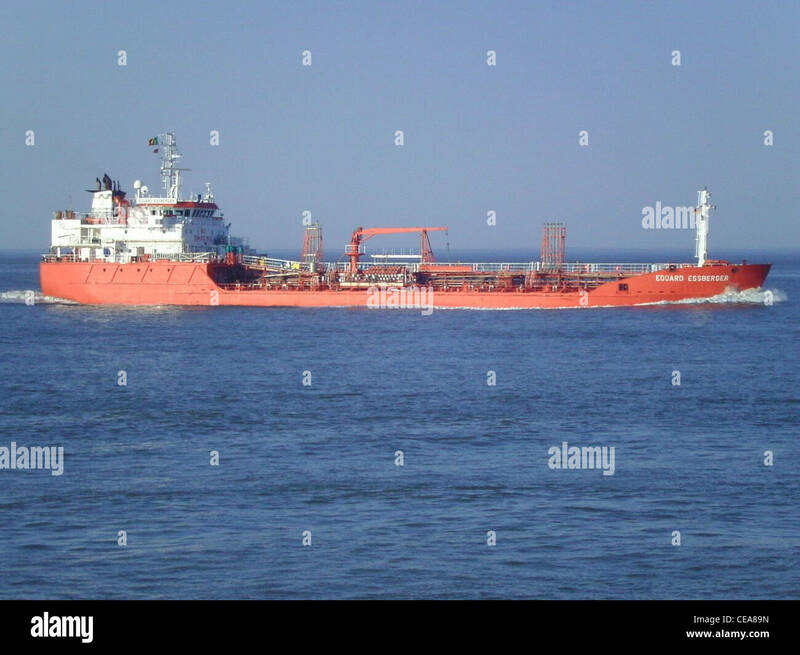 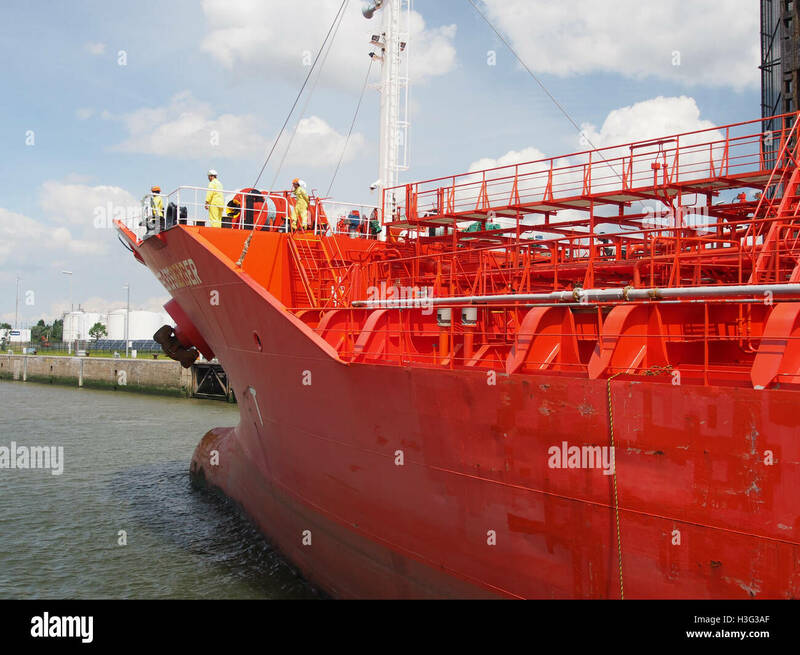 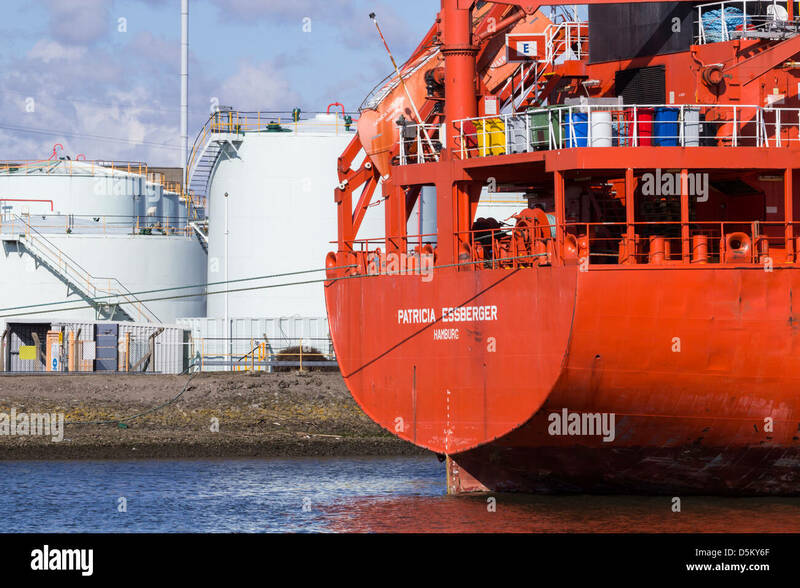 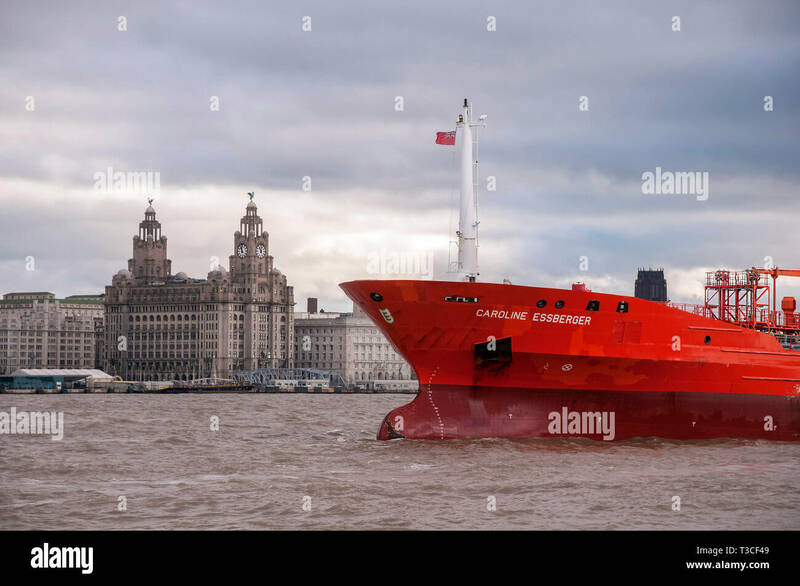 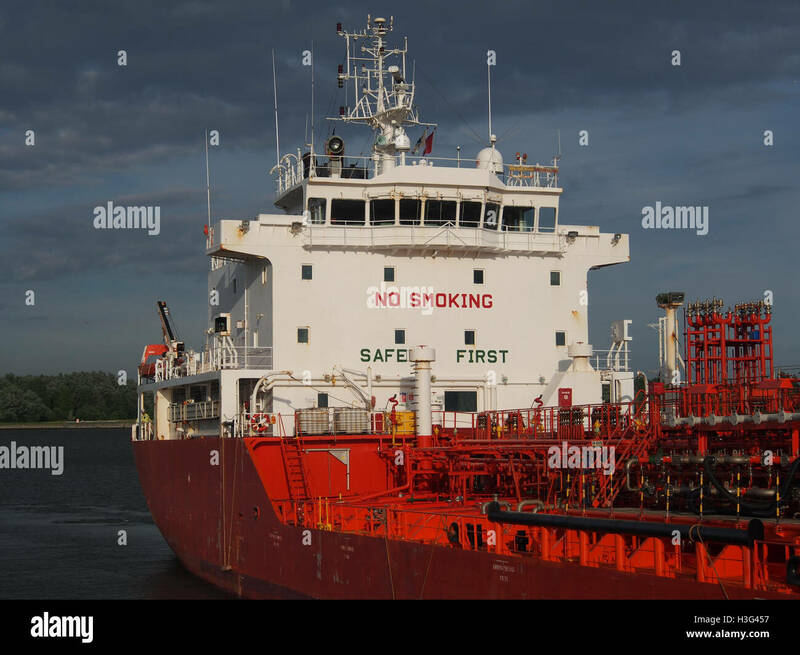 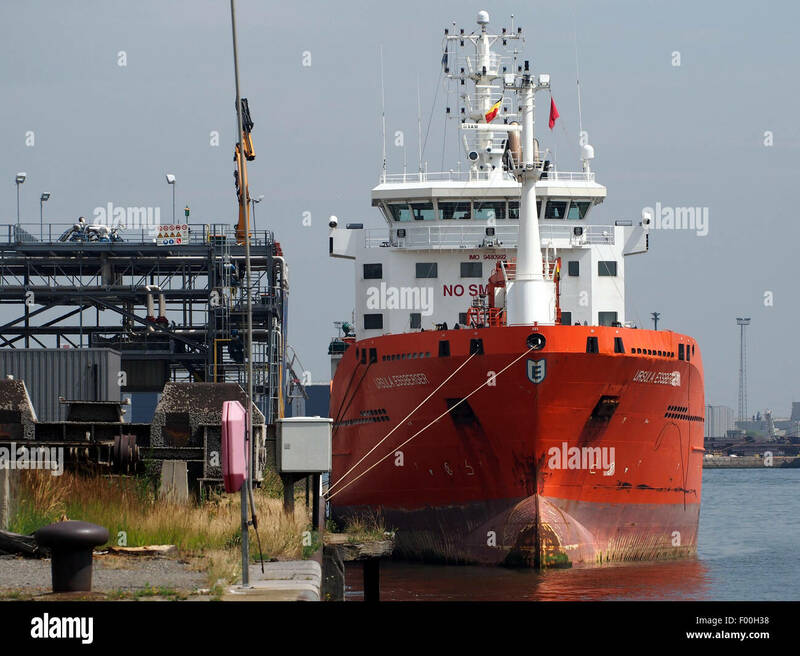 The oil and chemical tanker ship the Caroline Essberger from Holland in the river Mersey at at Twelve Keys landing stage. 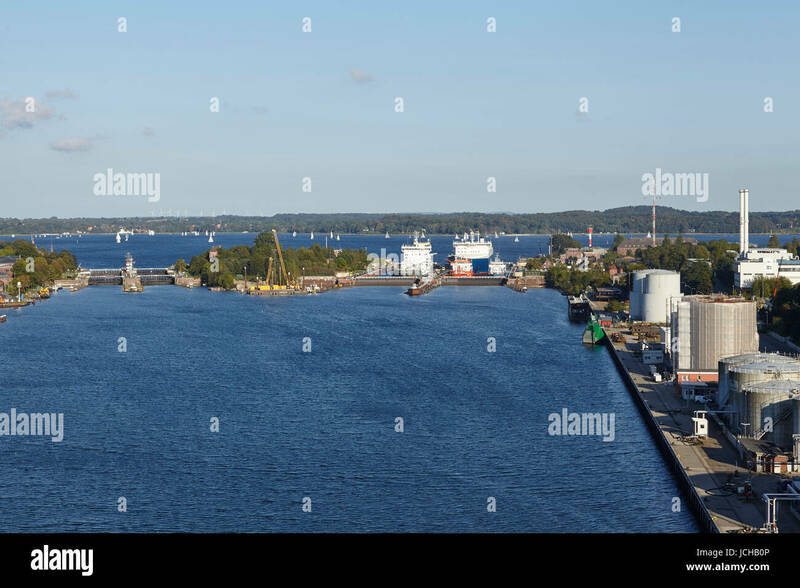 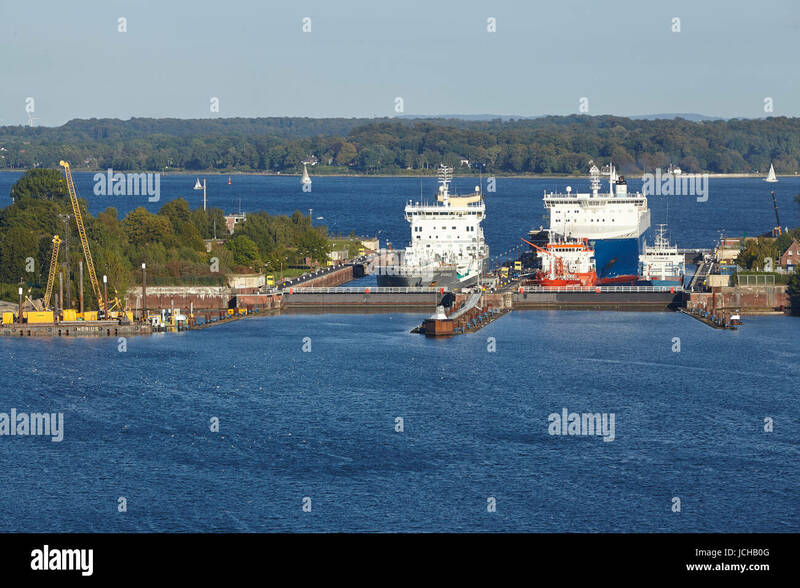 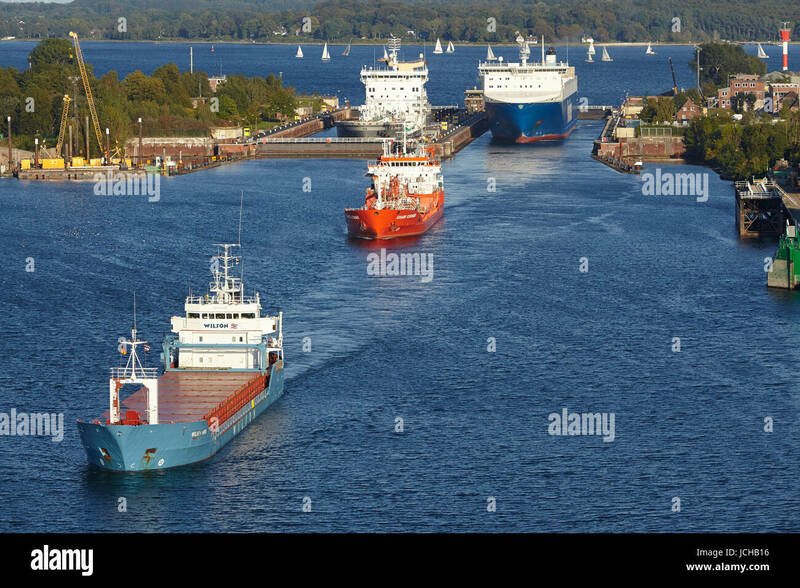 The tanker Evinco, genral cargo ship Wilson Hawk, tanker Eduard Essberger and Ro-ro cargo vessel Finnbreeze at the lock Kiel-Holtenau to the Kiel Canal on September 3, 2014. 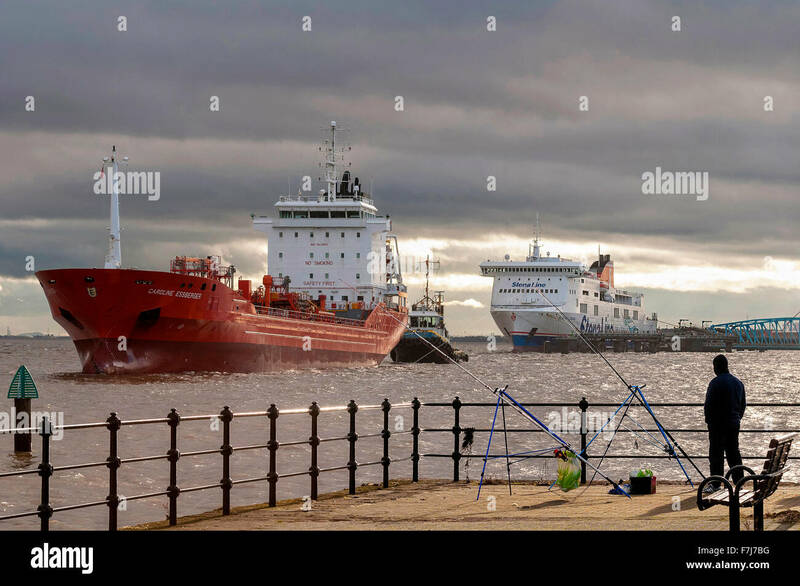 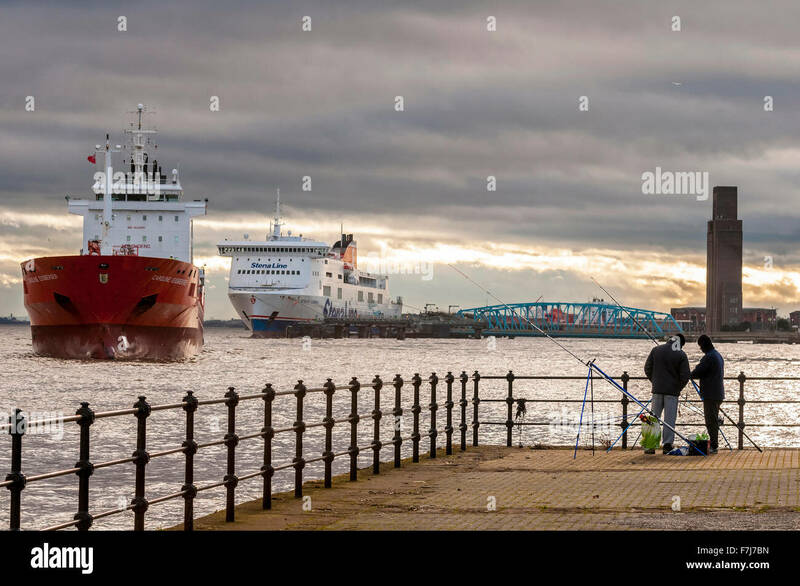 The oil and chemical tanker ship the Caroline Essberger from Holland in the river Mersey watched by two anglers at Twelve Keys.